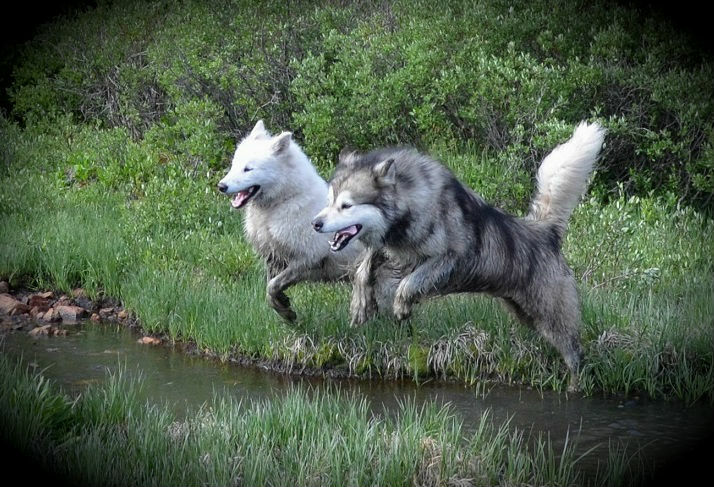 "In the whole history of the world there is but one thing that money can not buy... to wit - the wag of a dogs tail." 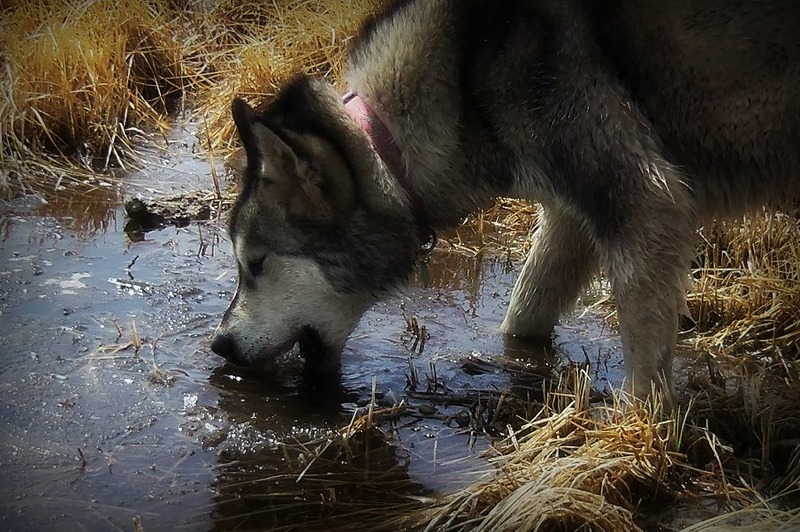 -Josh Billings. 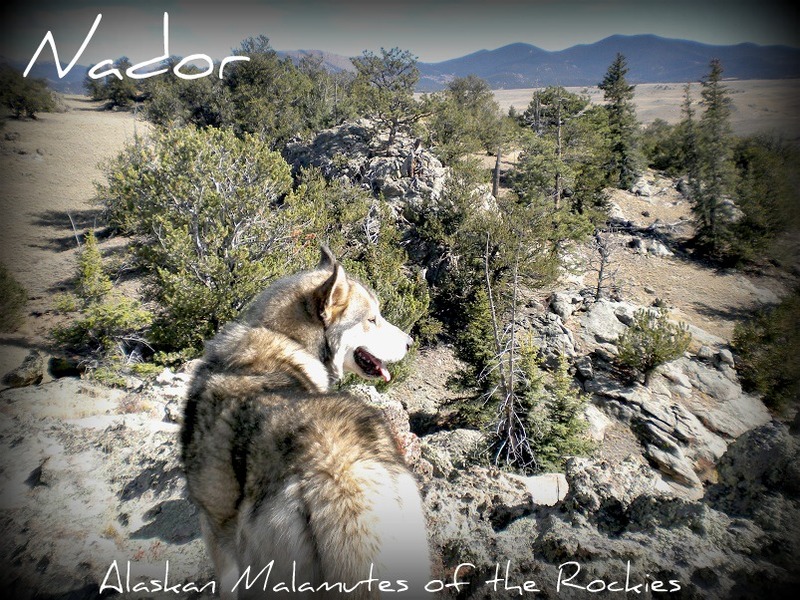 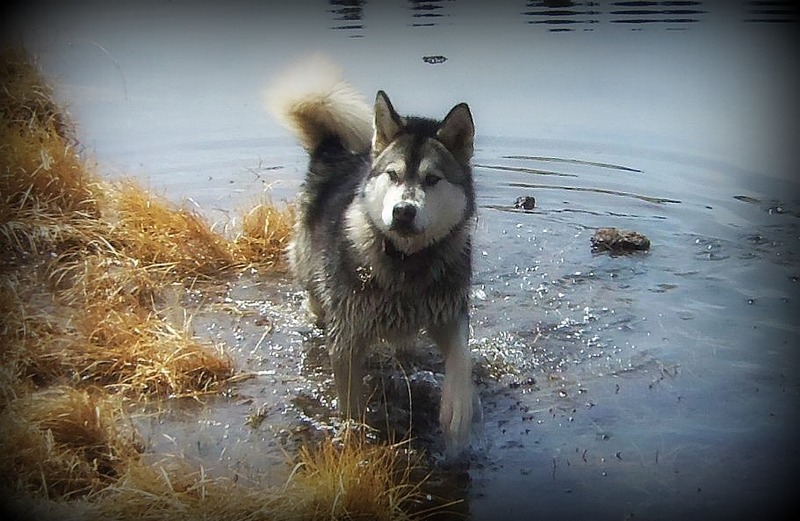 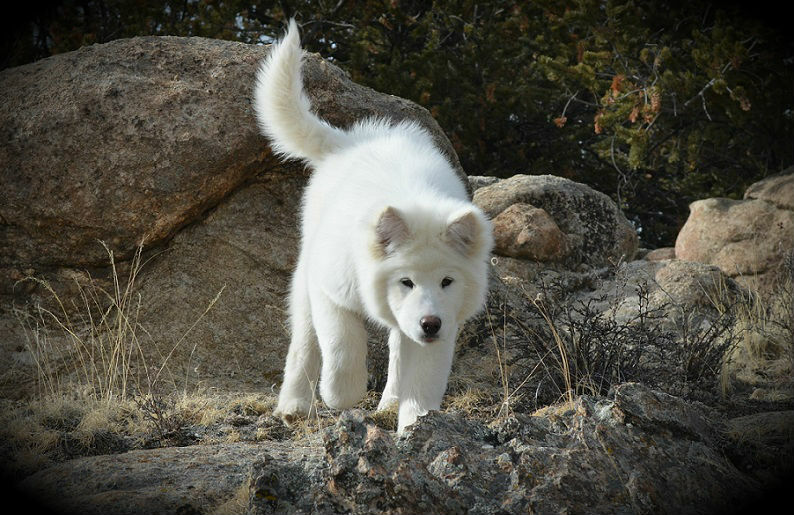 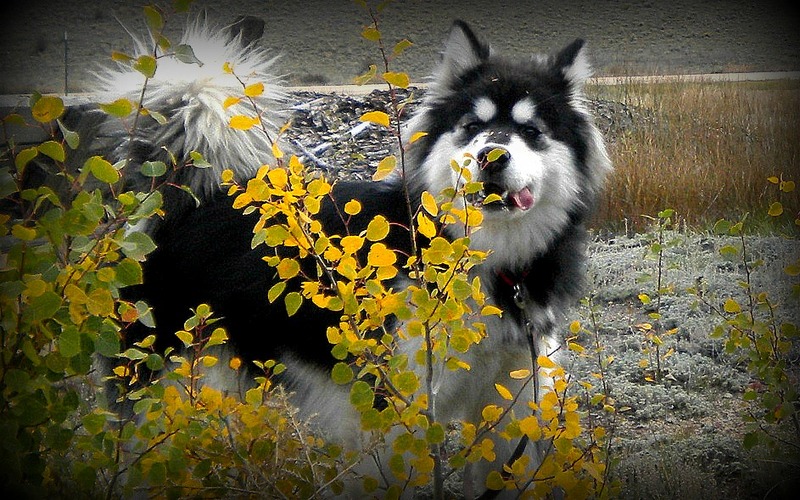 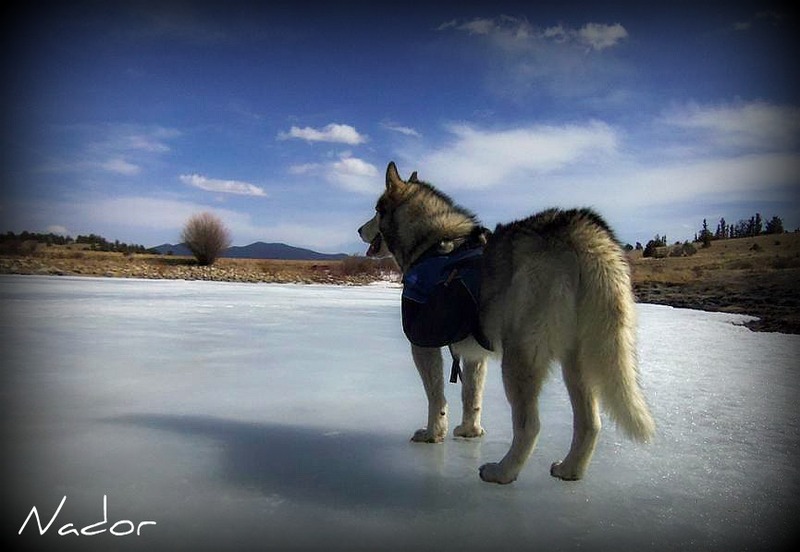 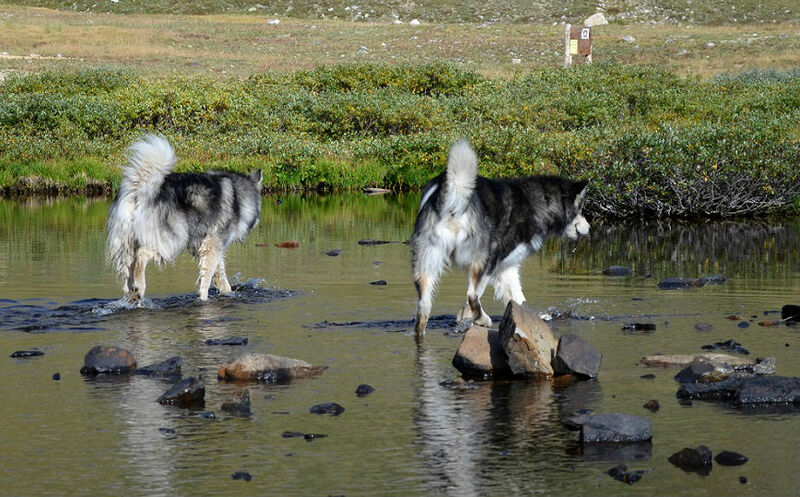 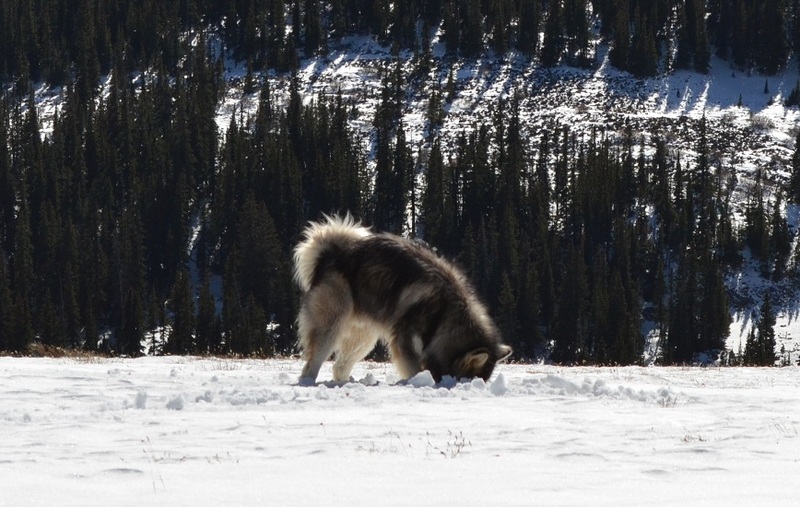 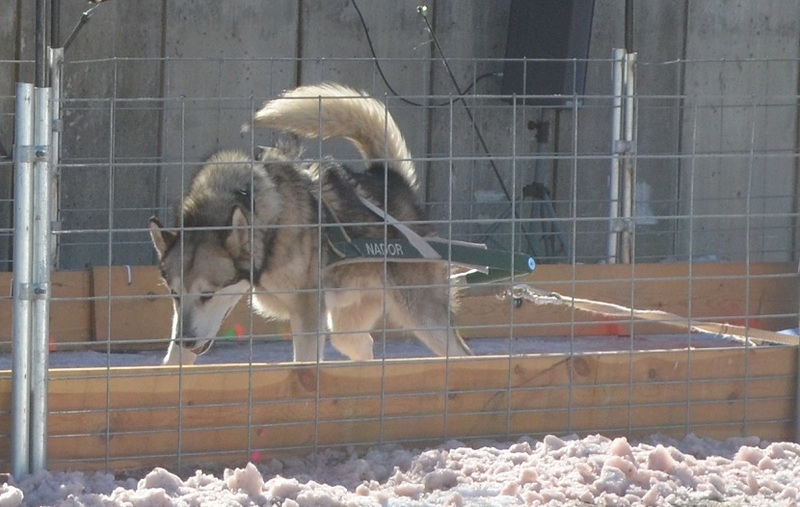 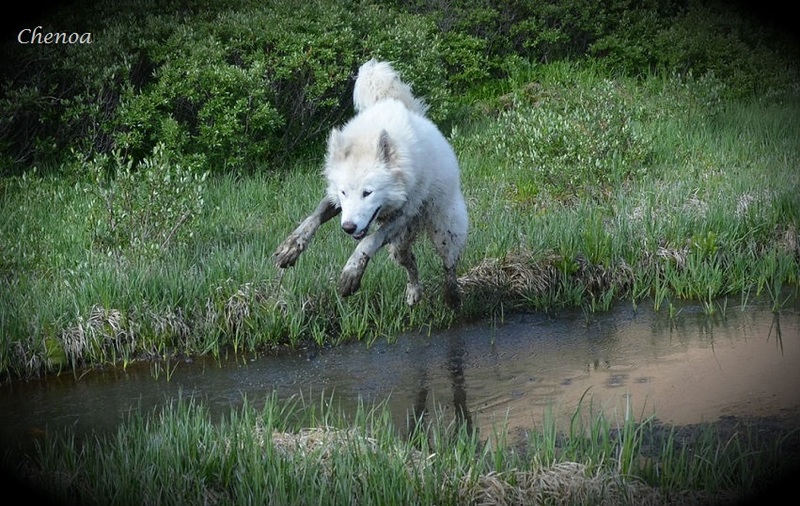 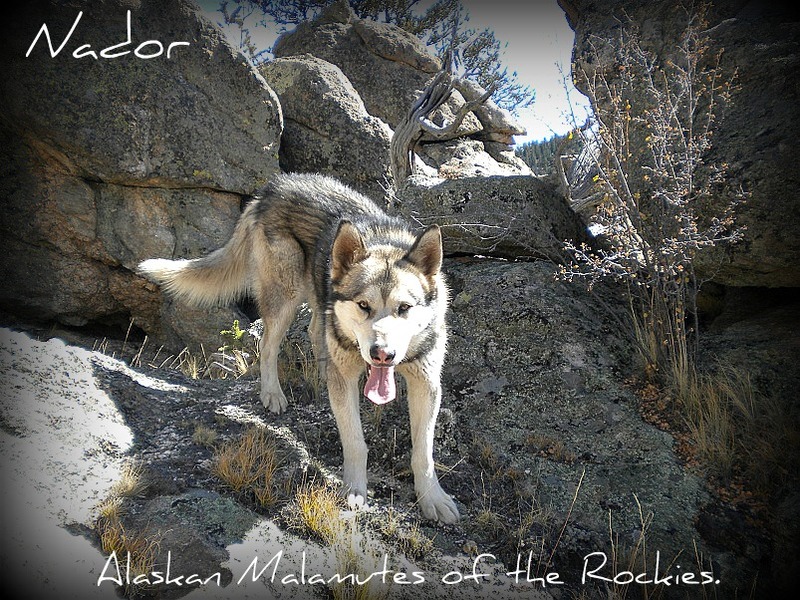 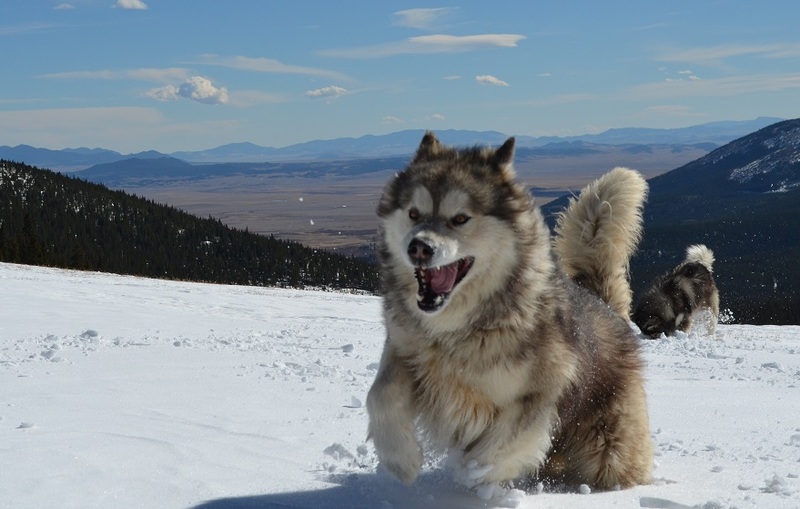 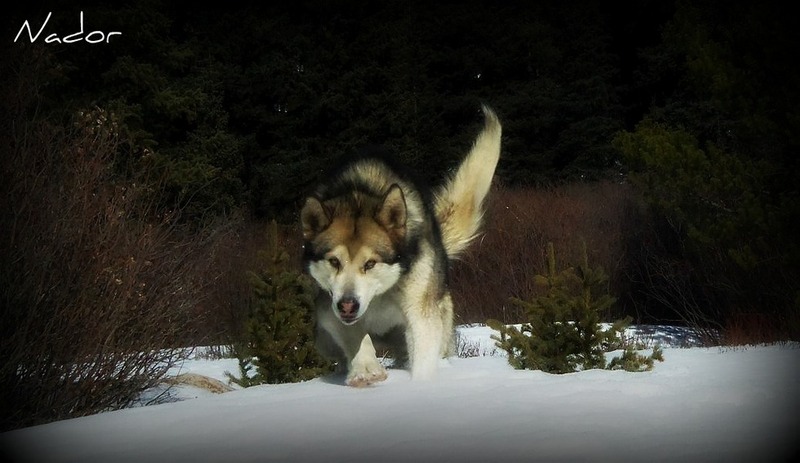 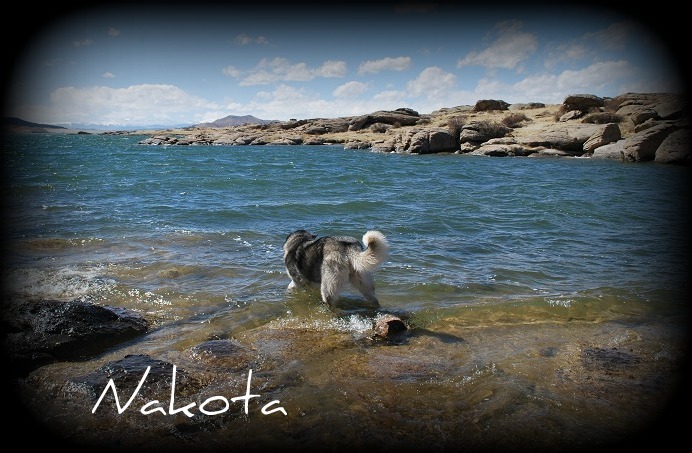 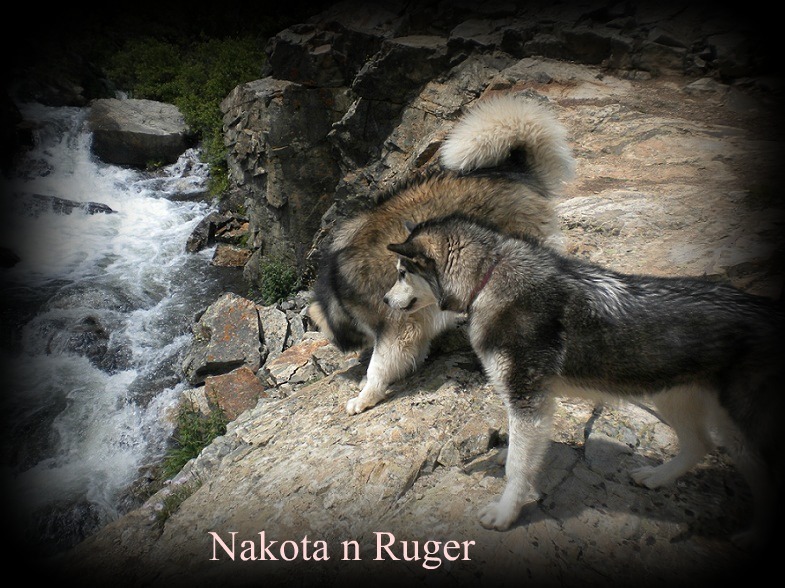 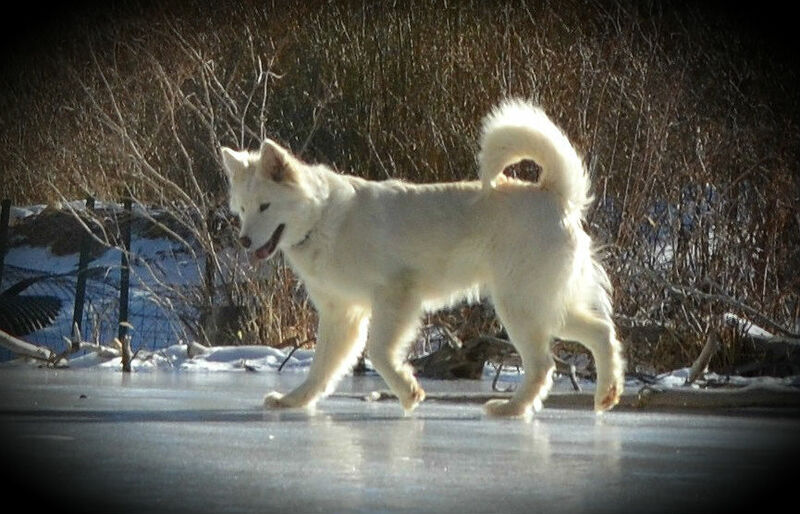 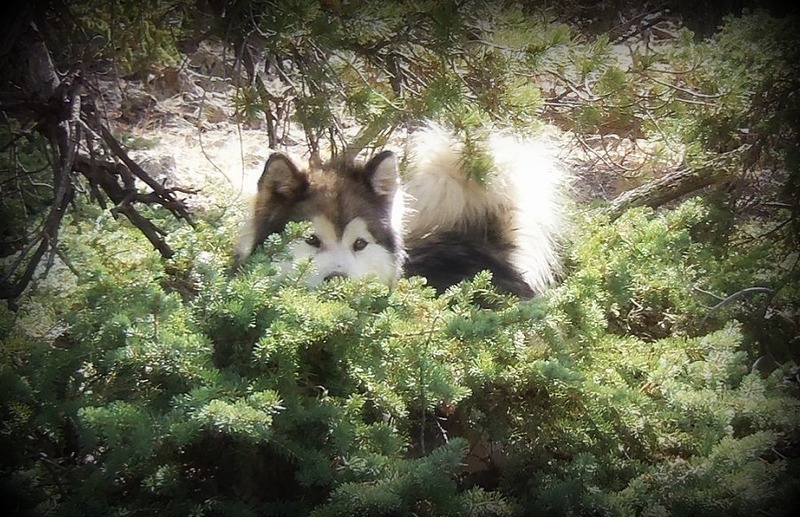 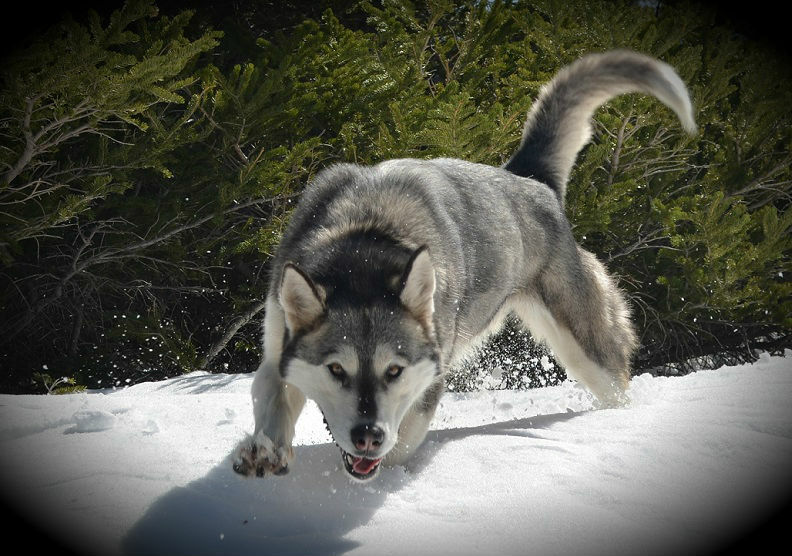 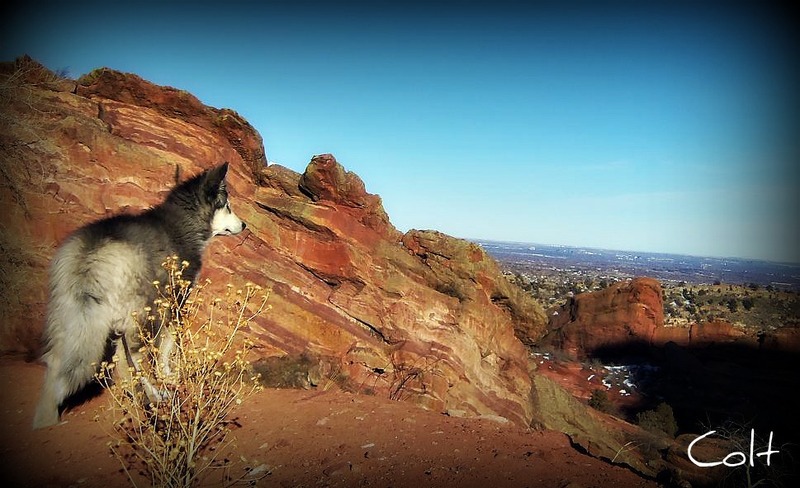 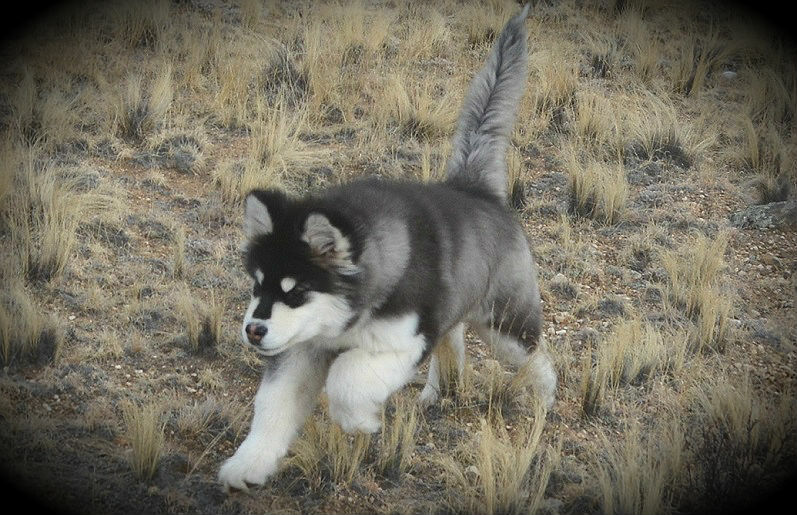 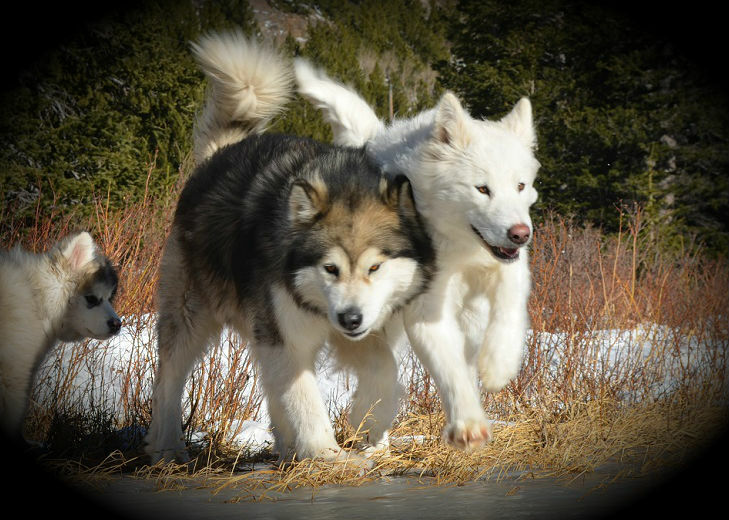 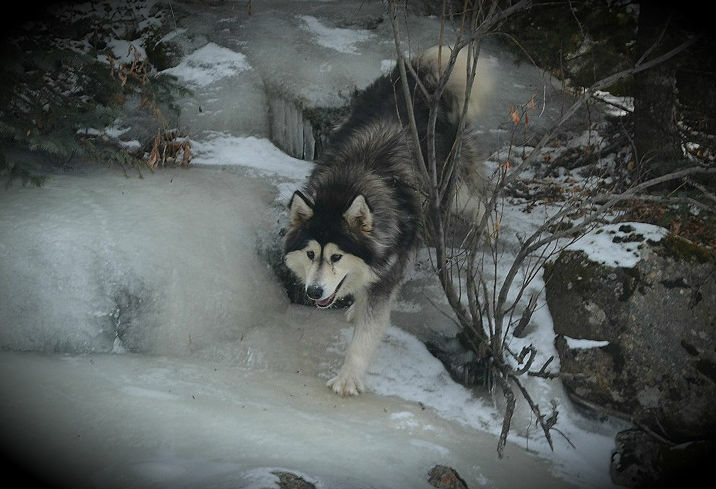 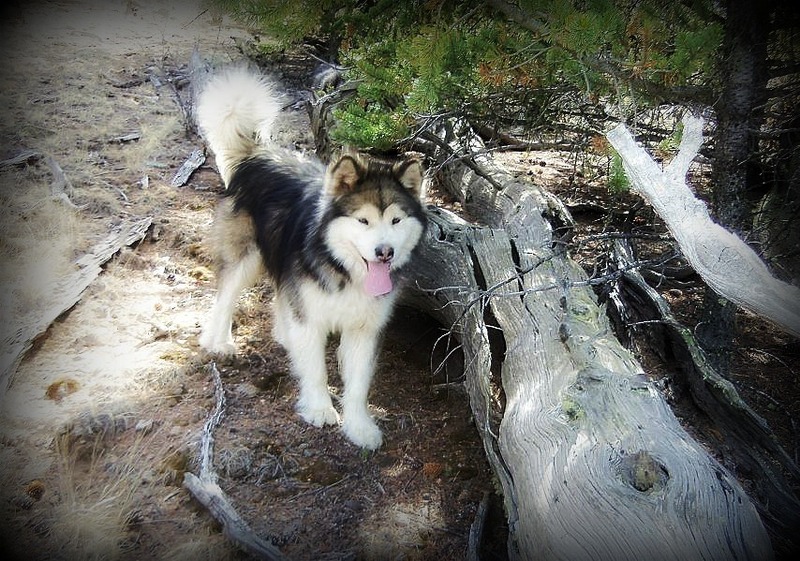 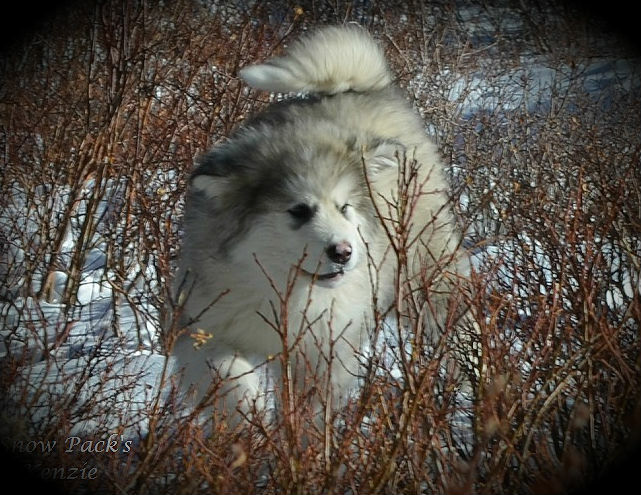 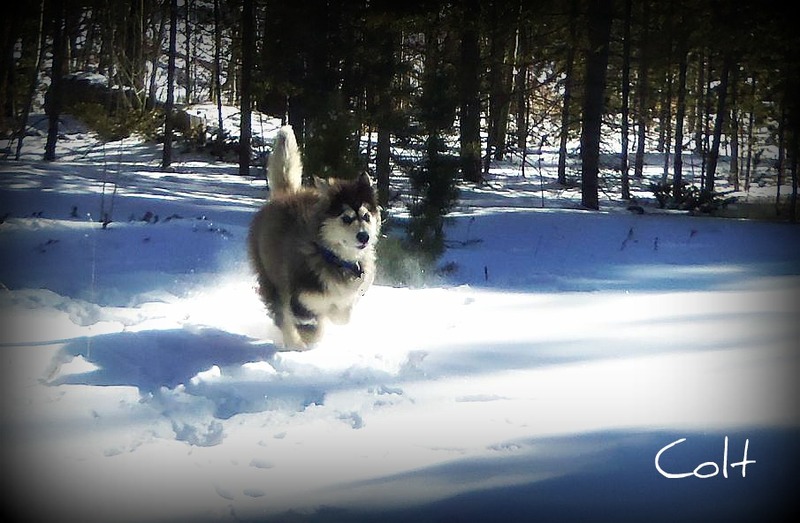 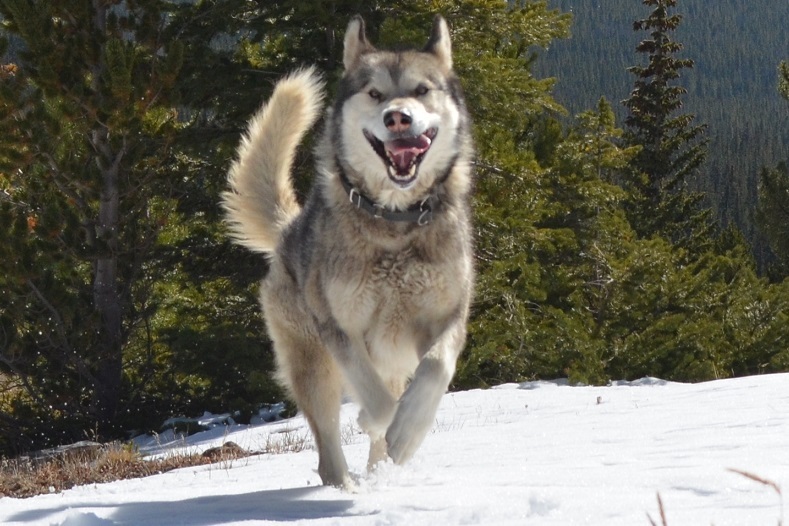 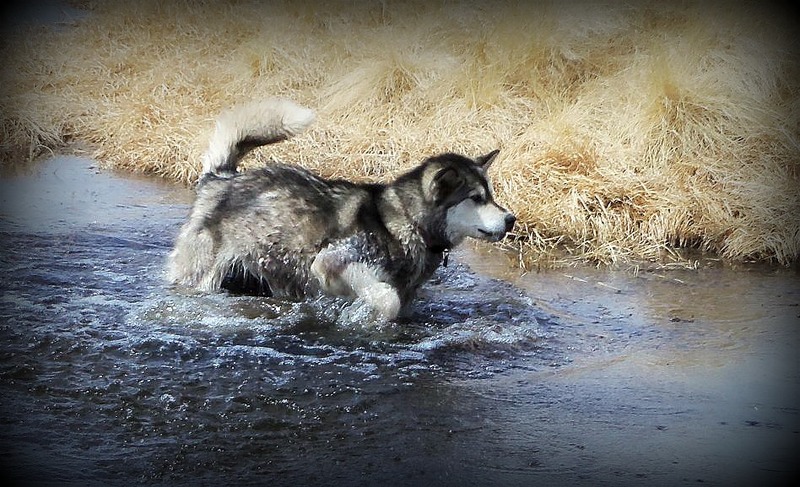 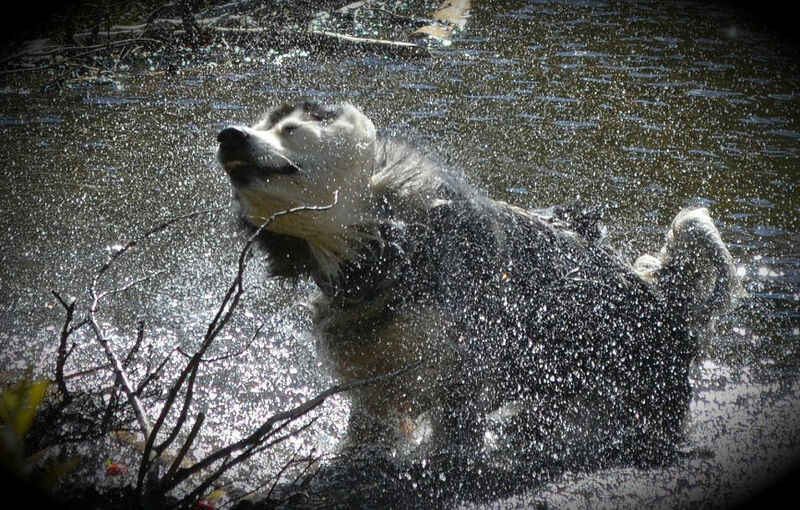 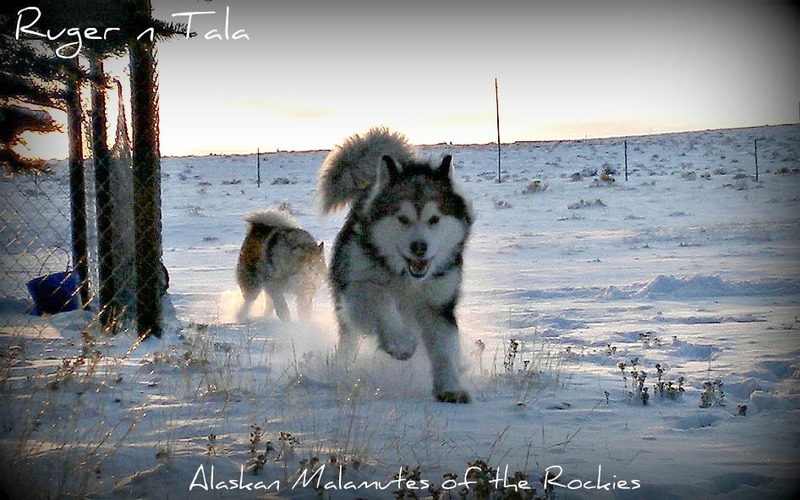 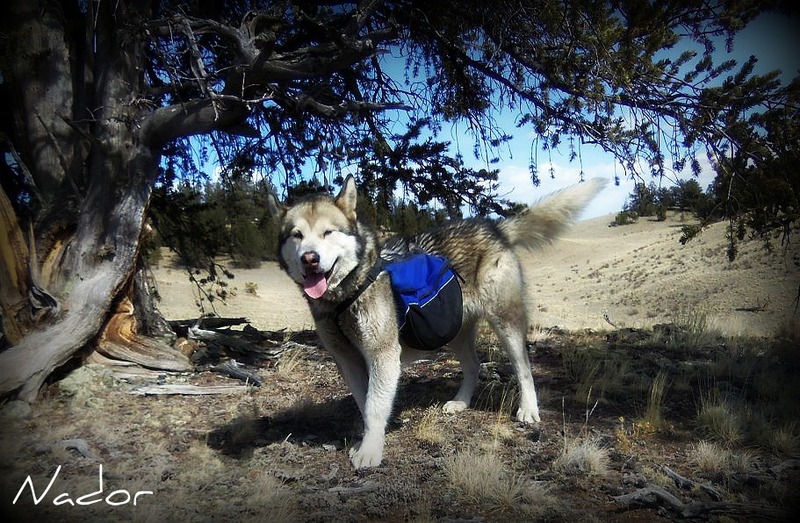 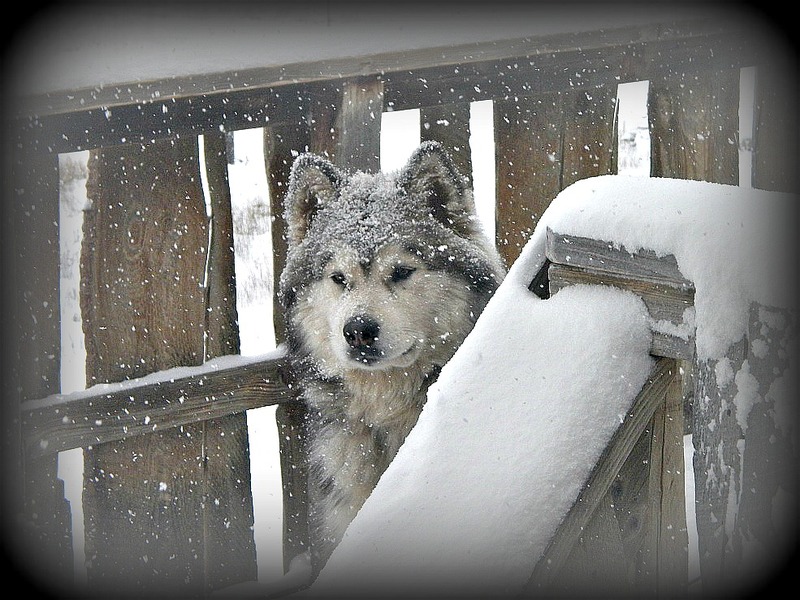 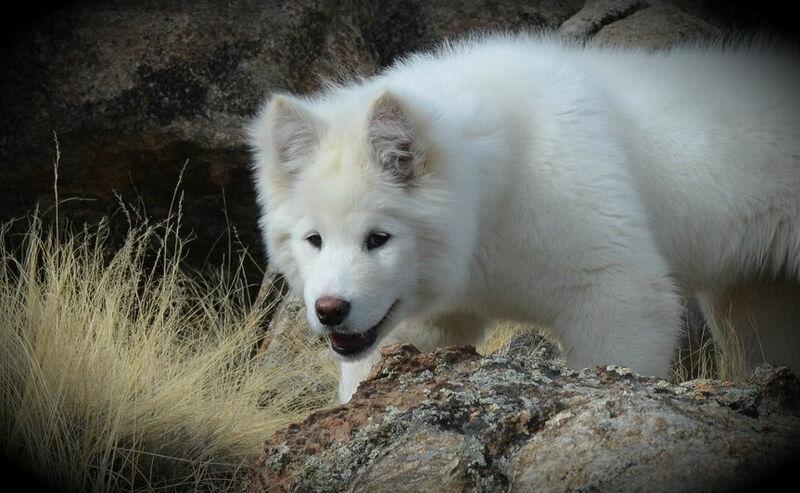 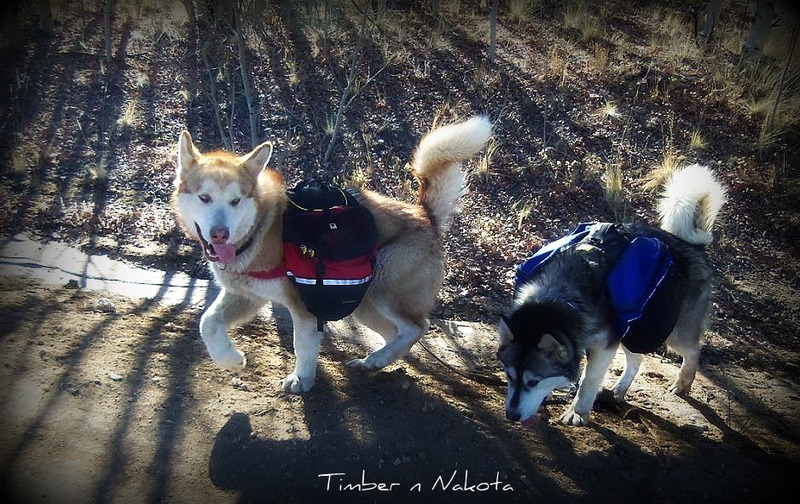 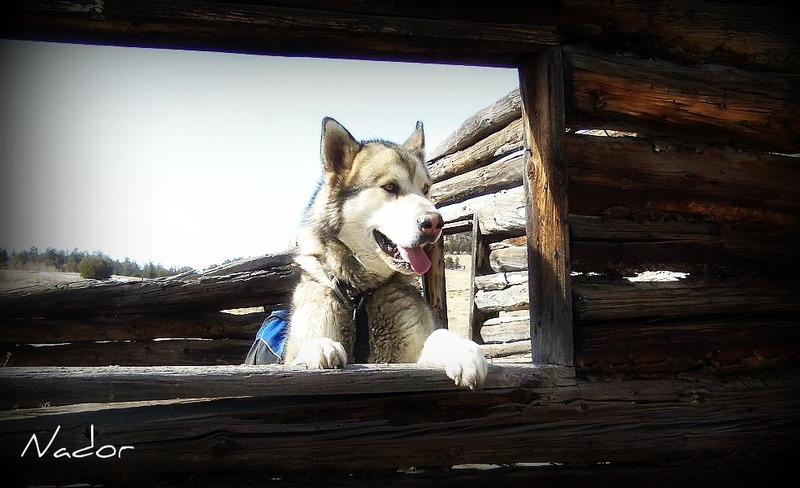 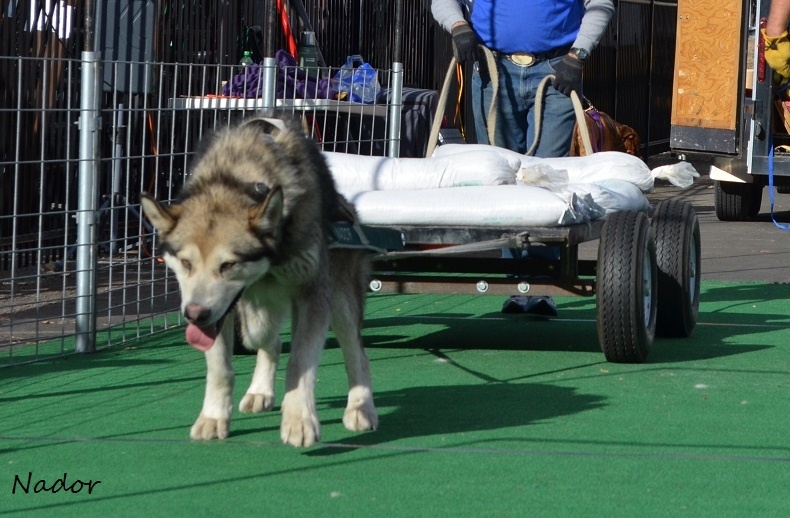 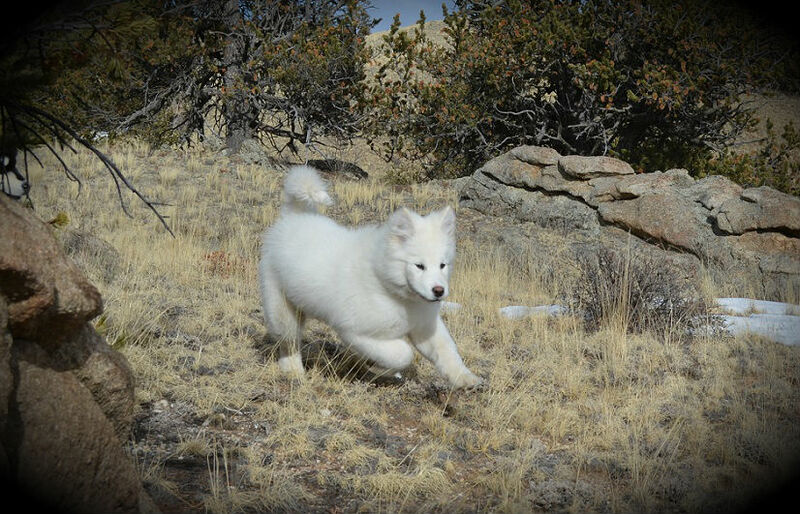 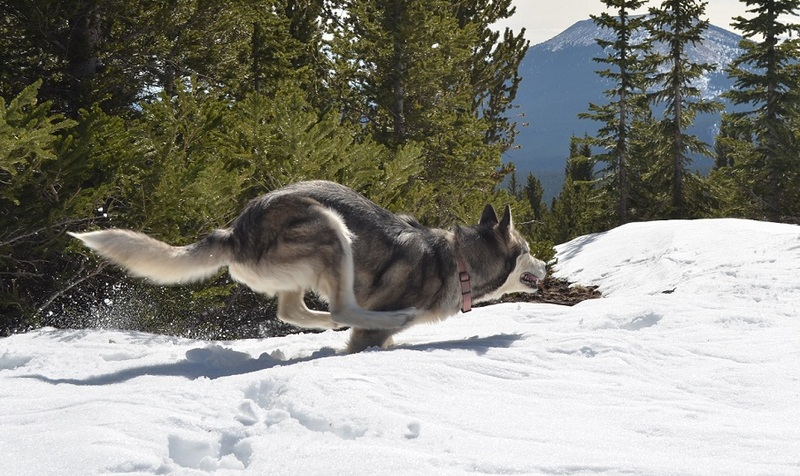 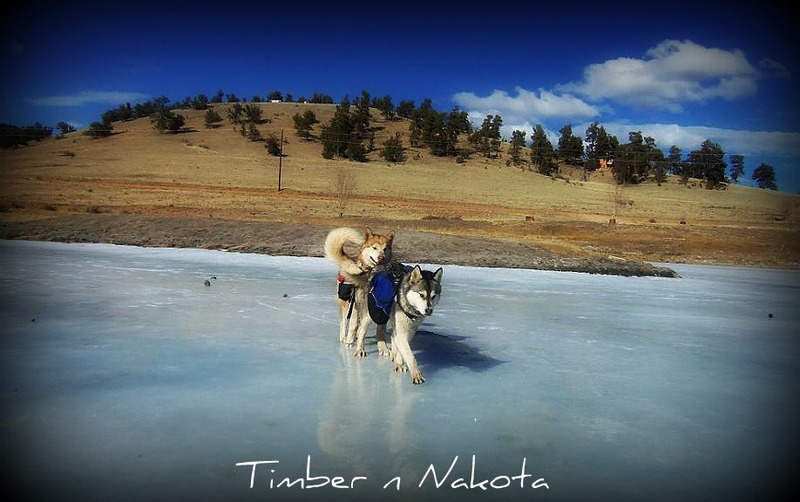 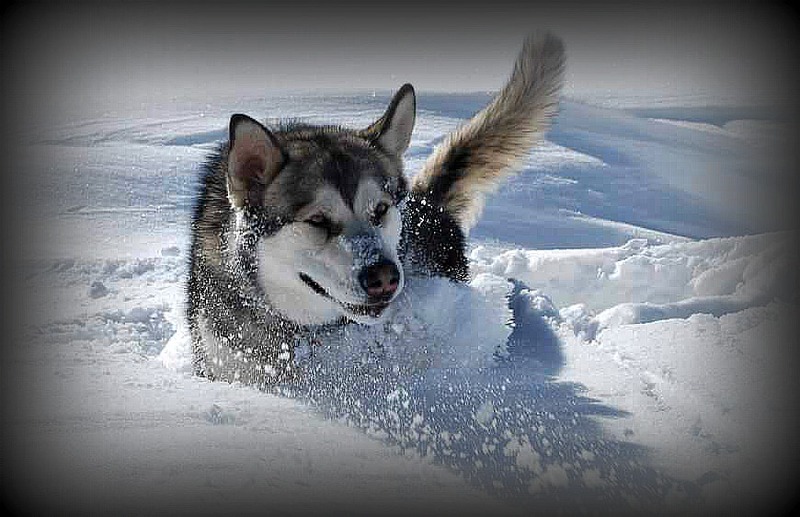 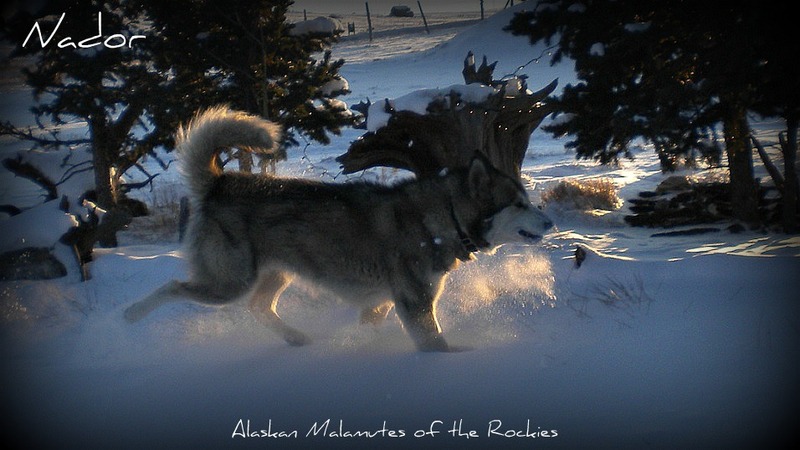 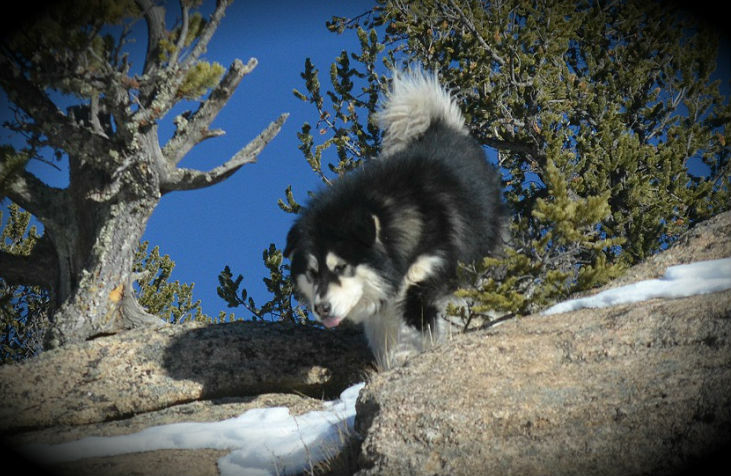 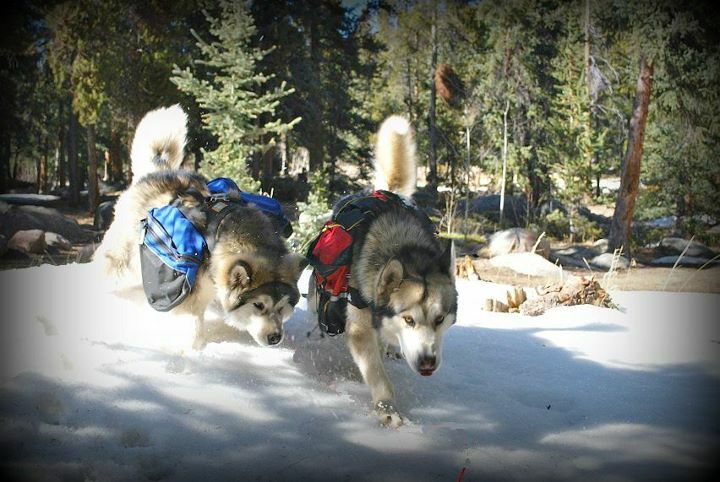 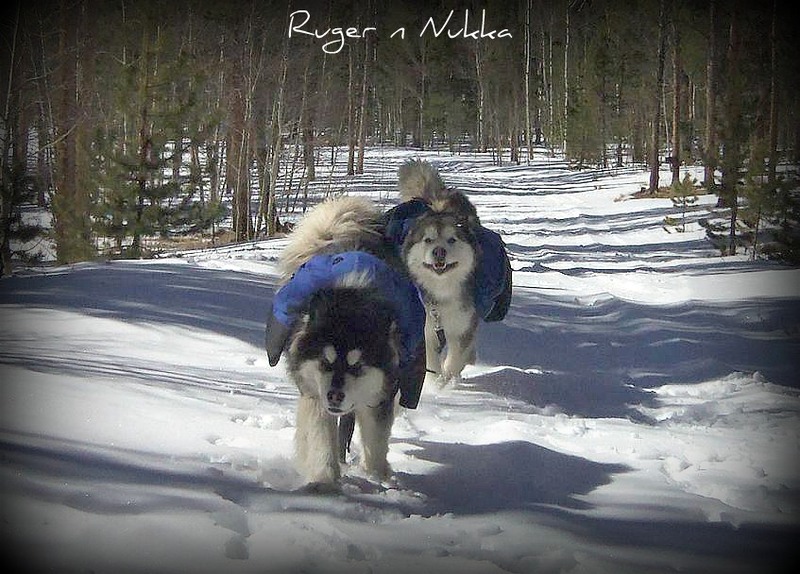 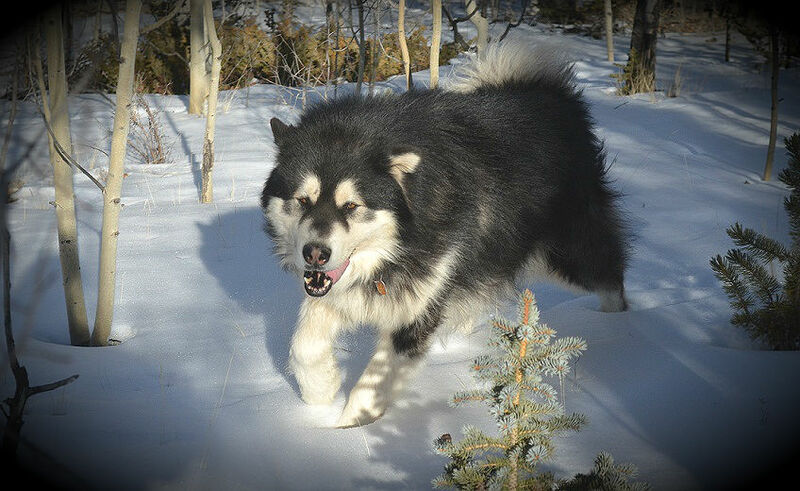 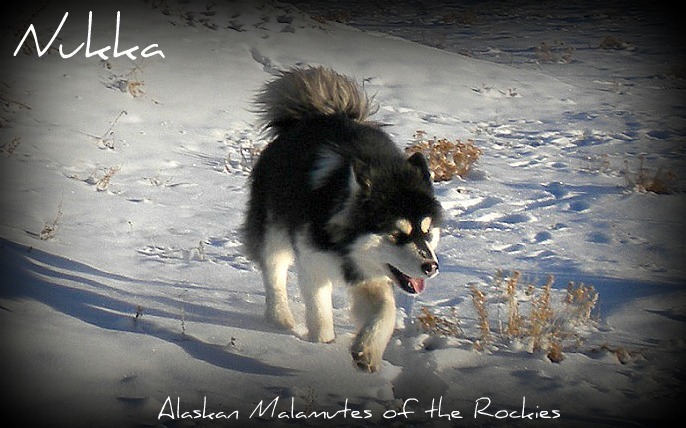 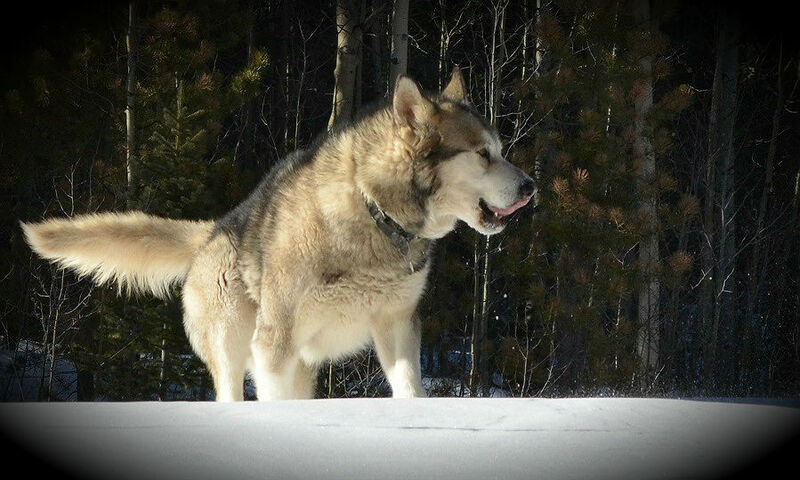 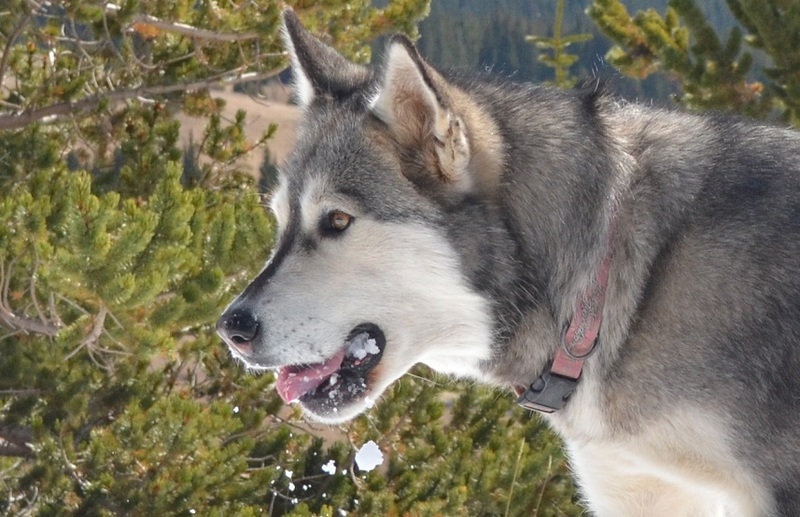 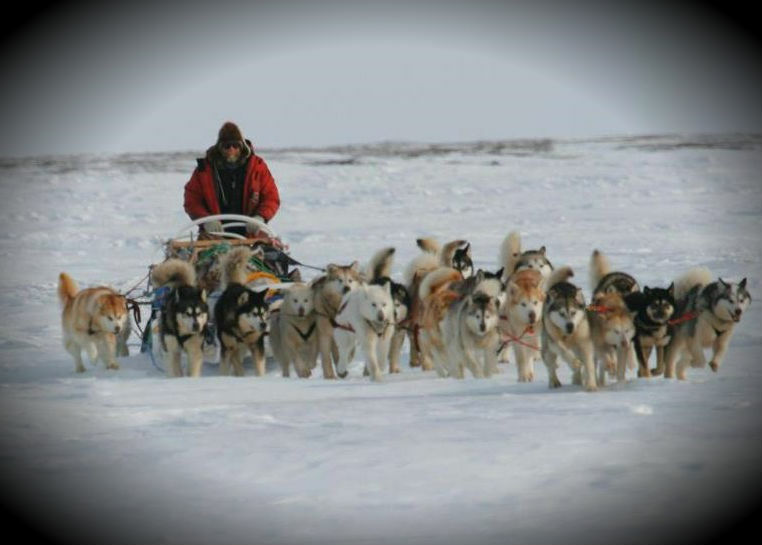 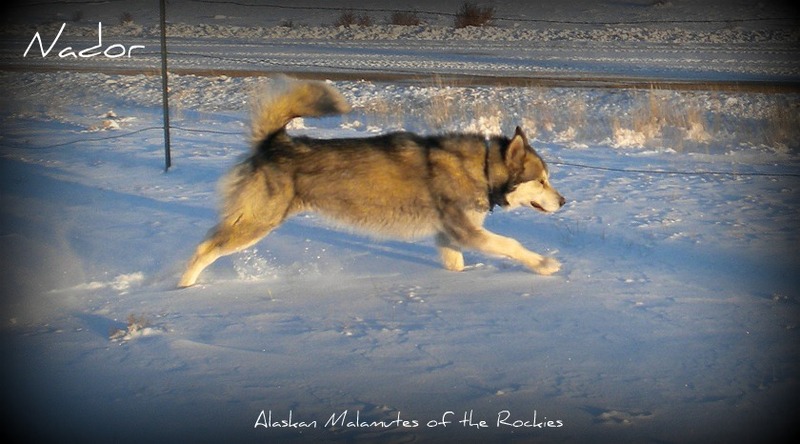 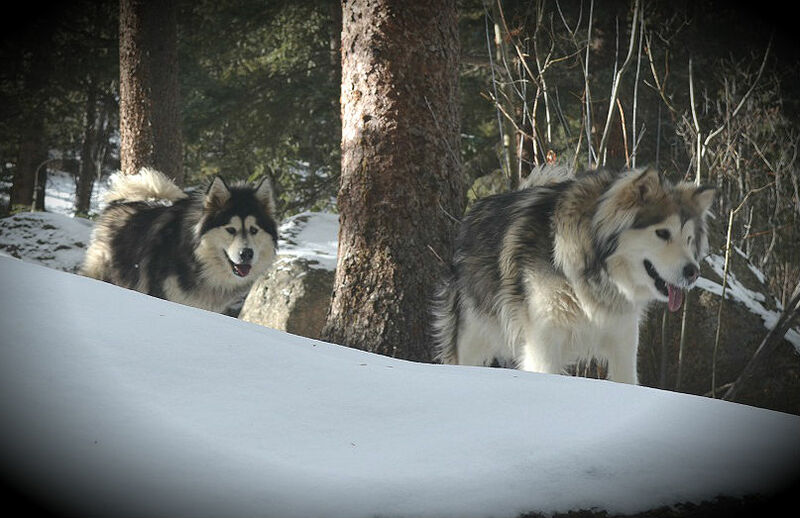 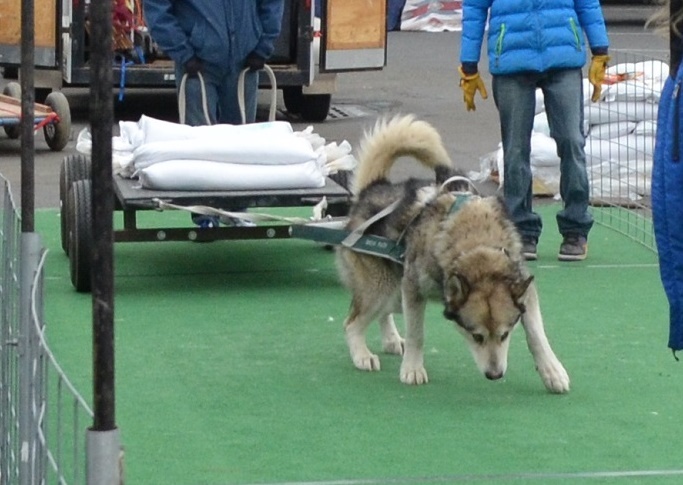 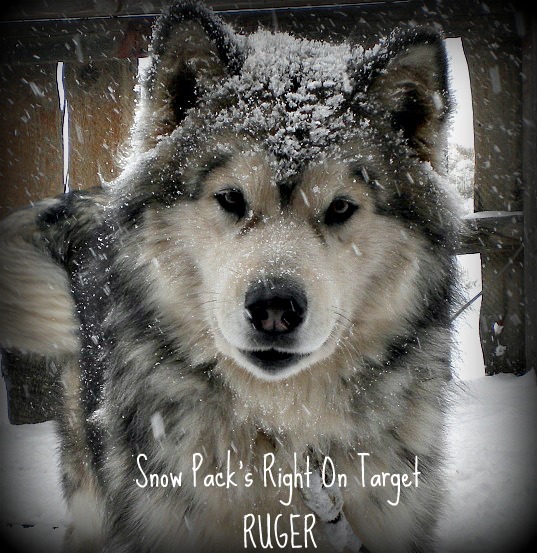 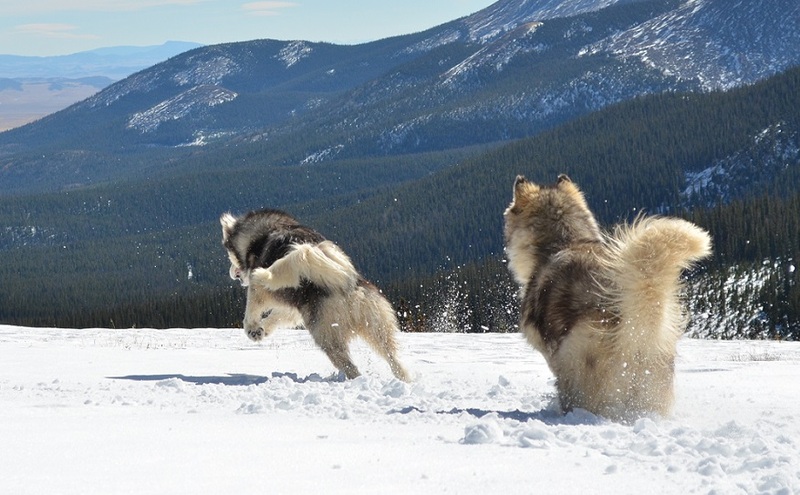 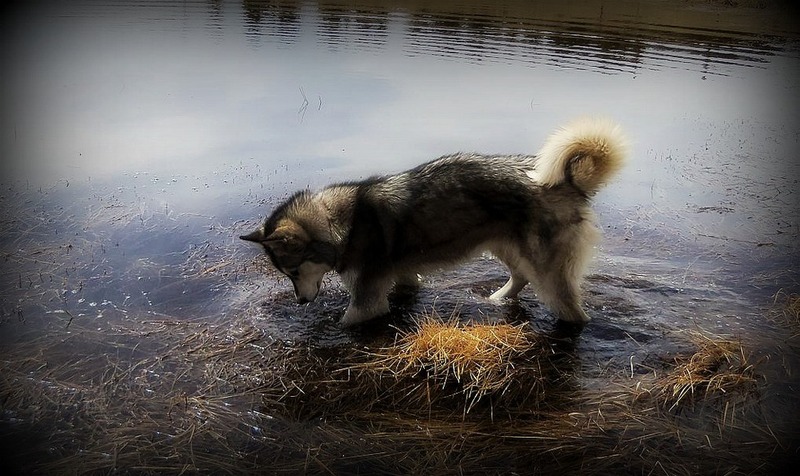 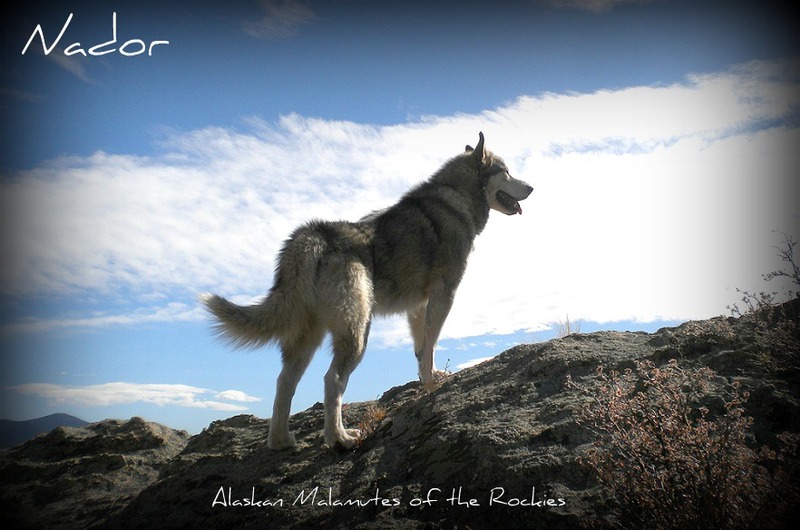 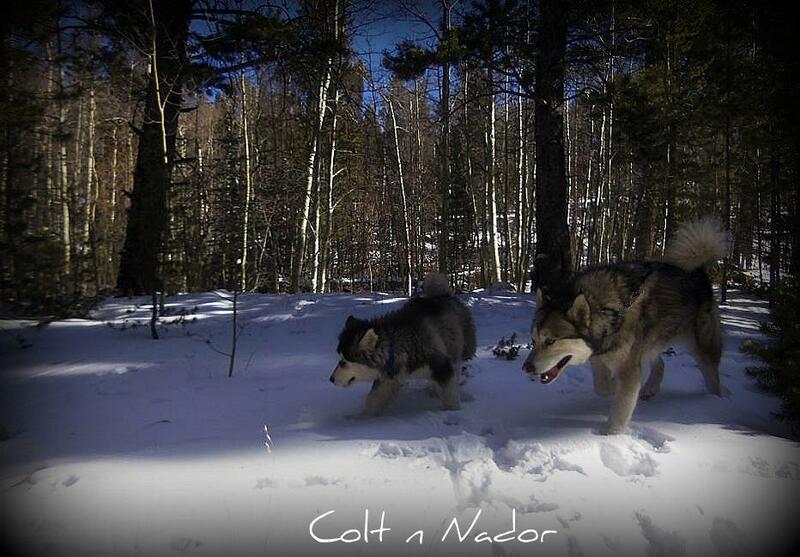 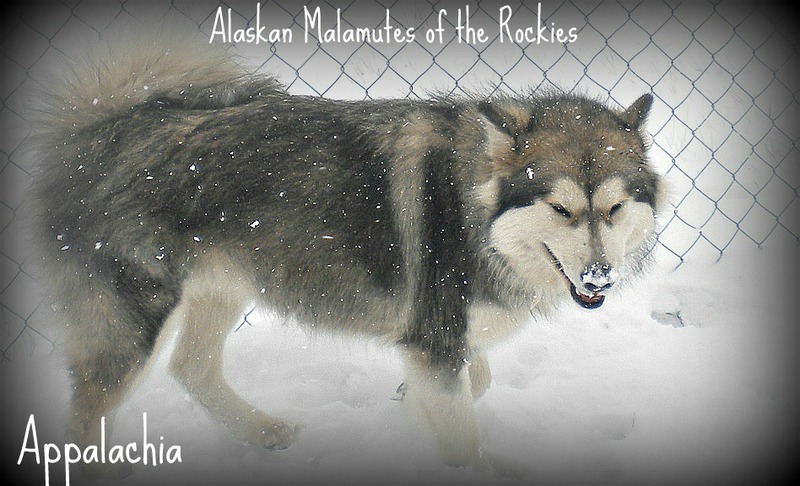 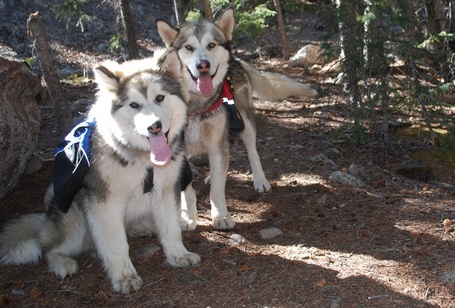 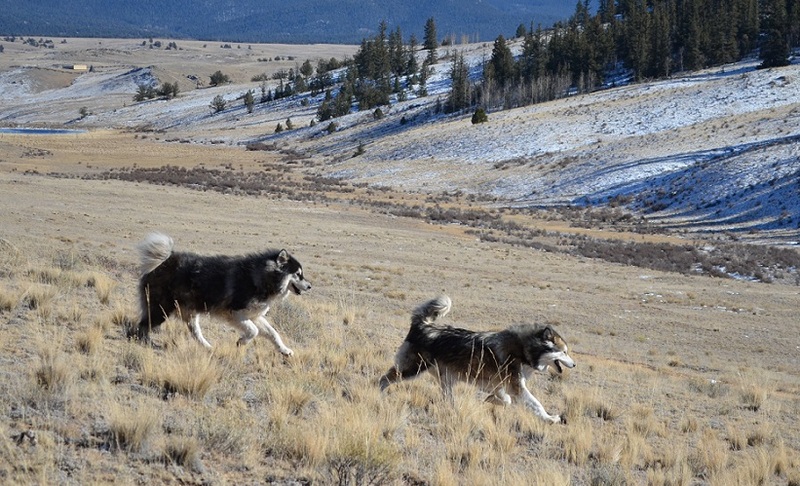 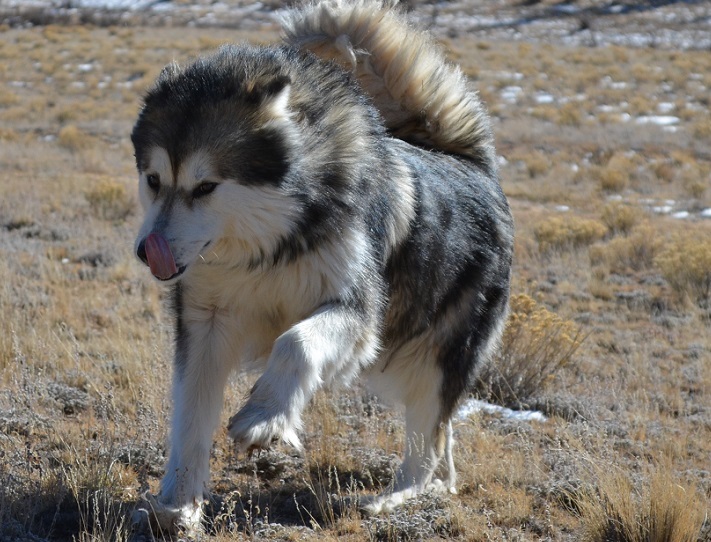 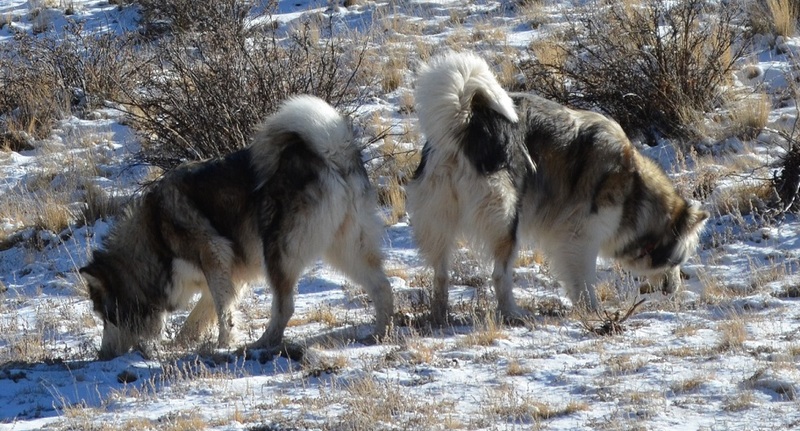 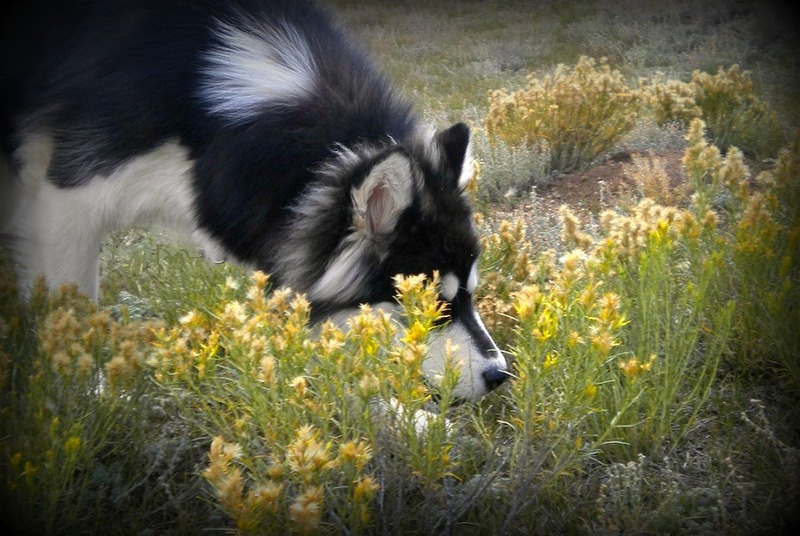 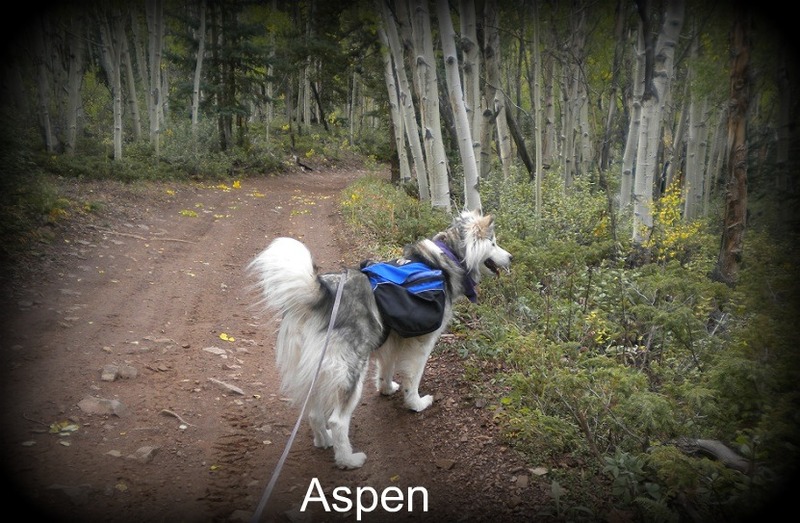 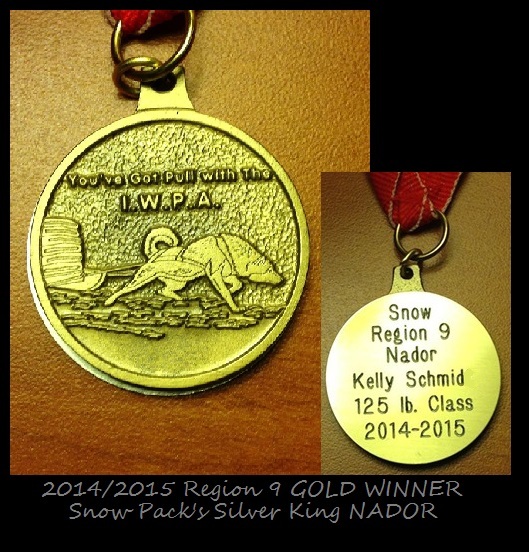 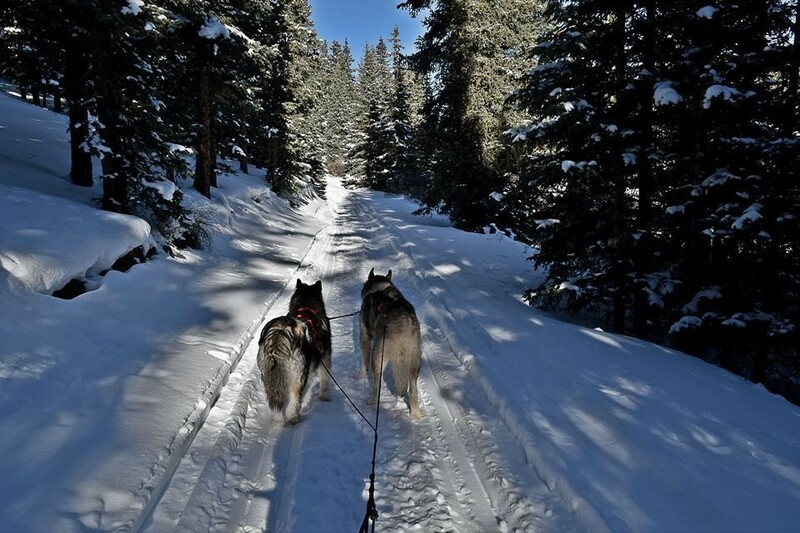 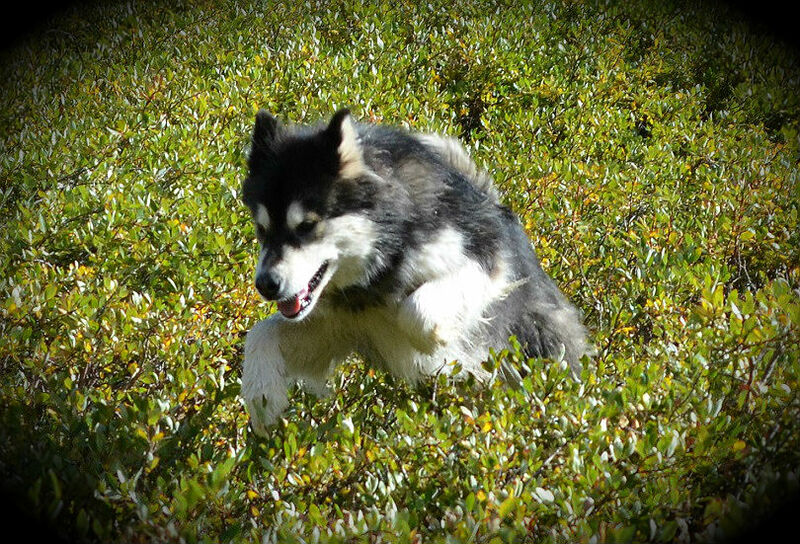 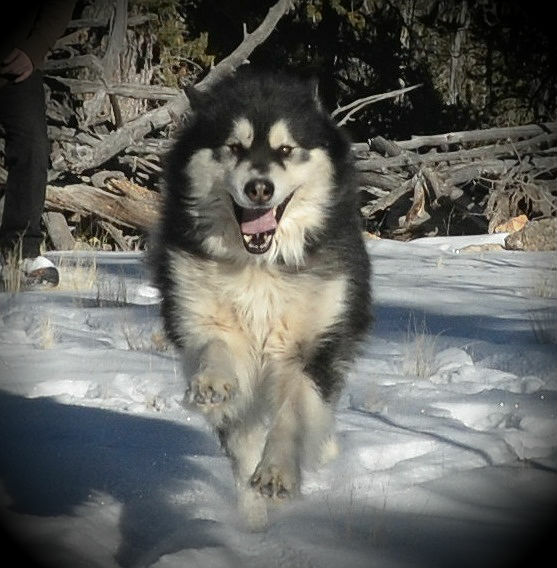 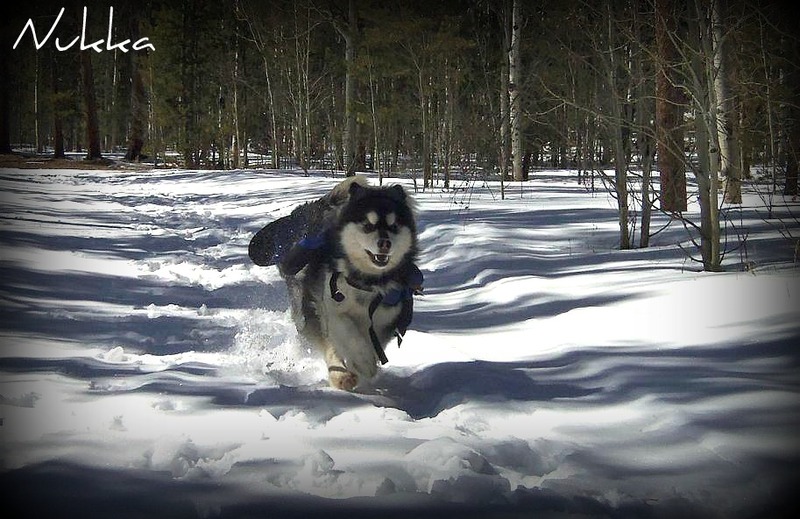 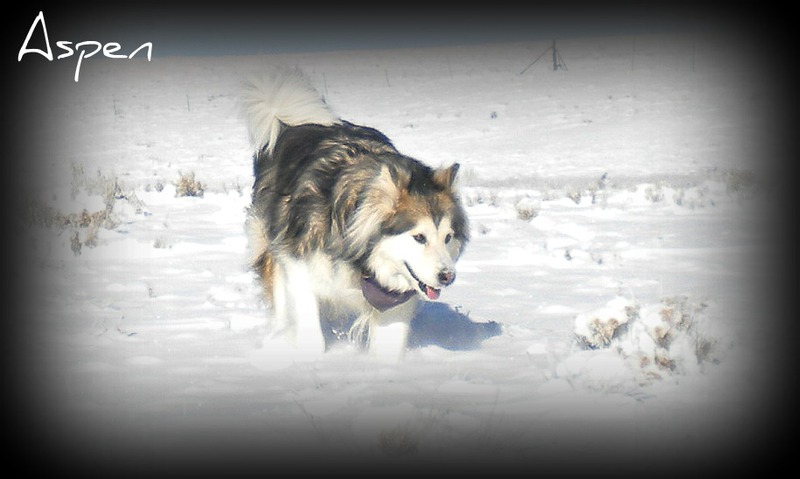 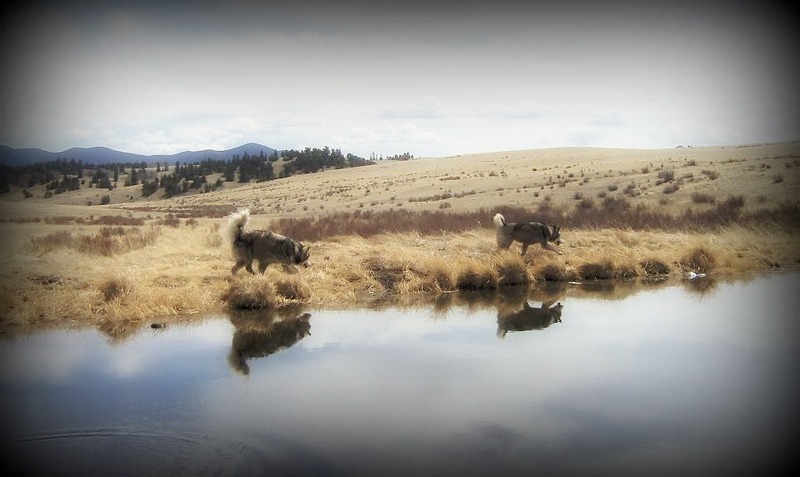 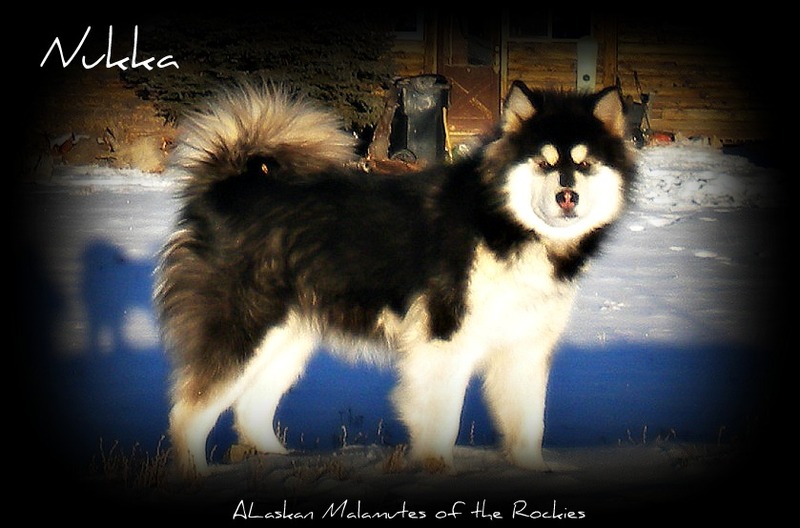 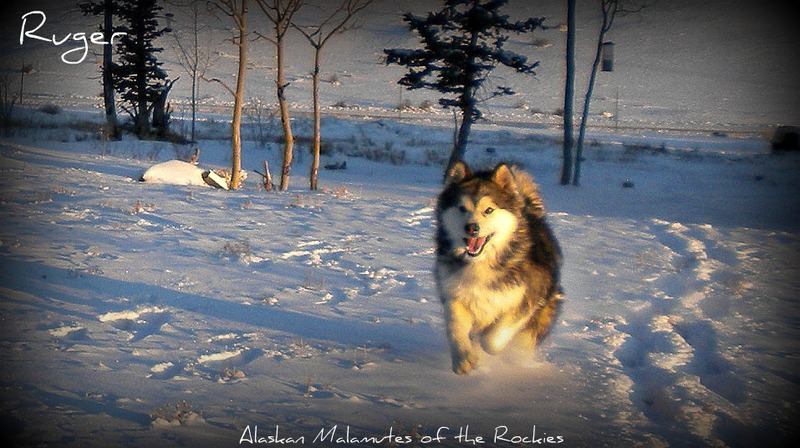 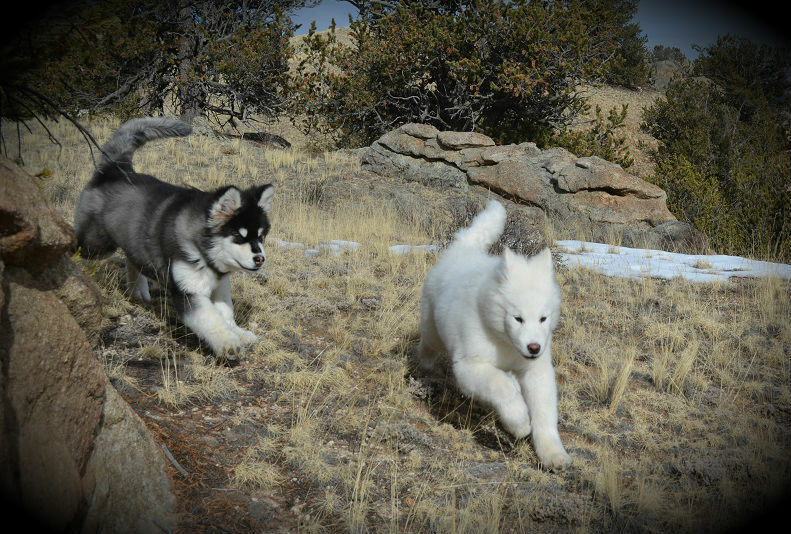 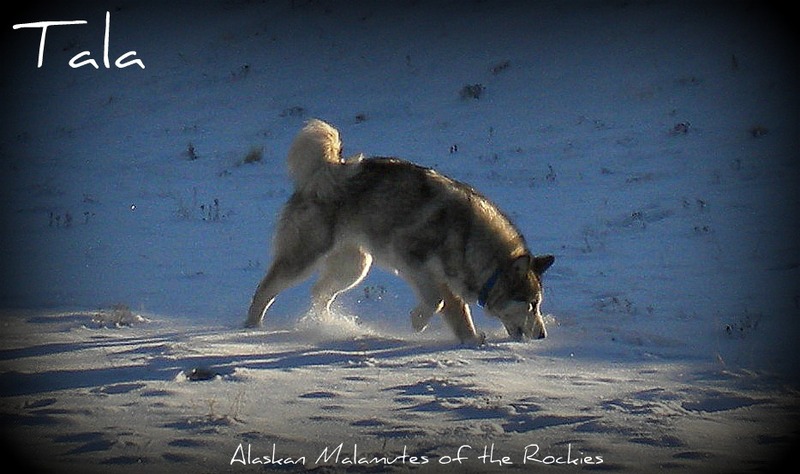 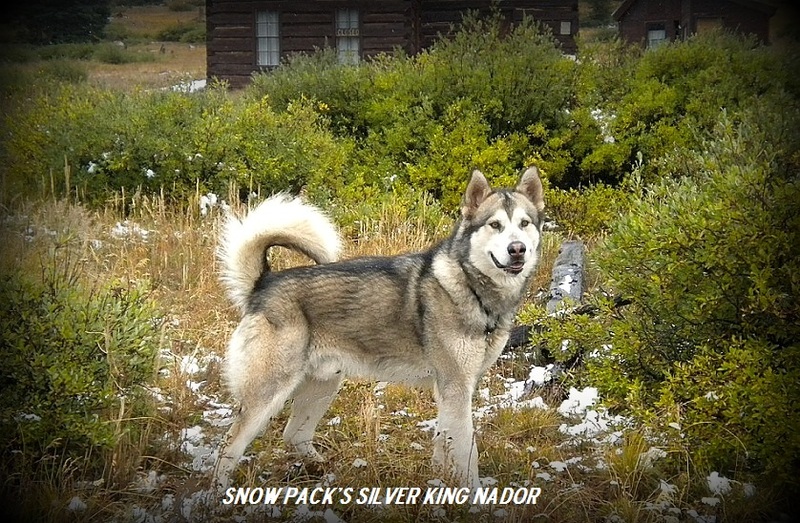 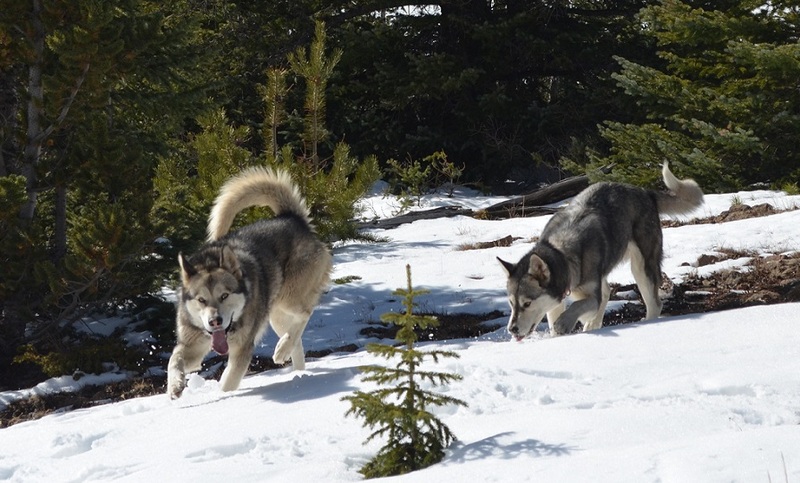 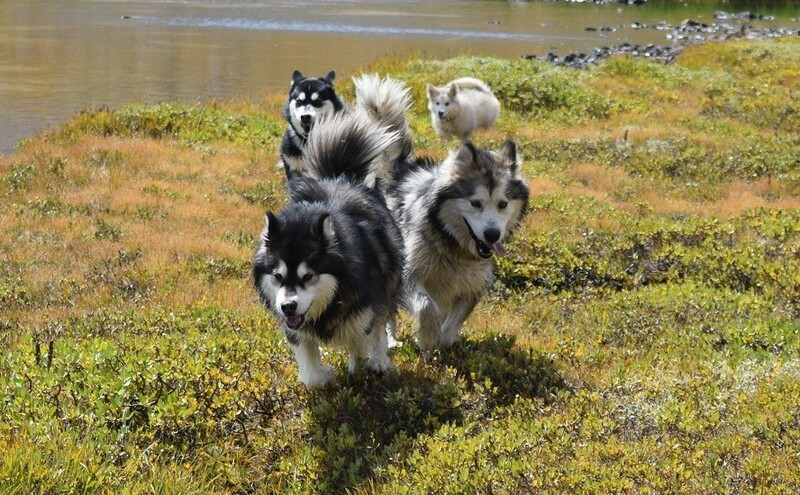 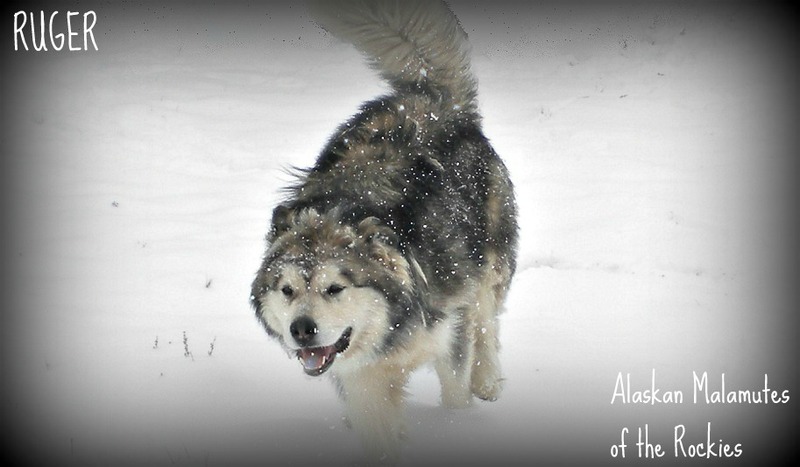 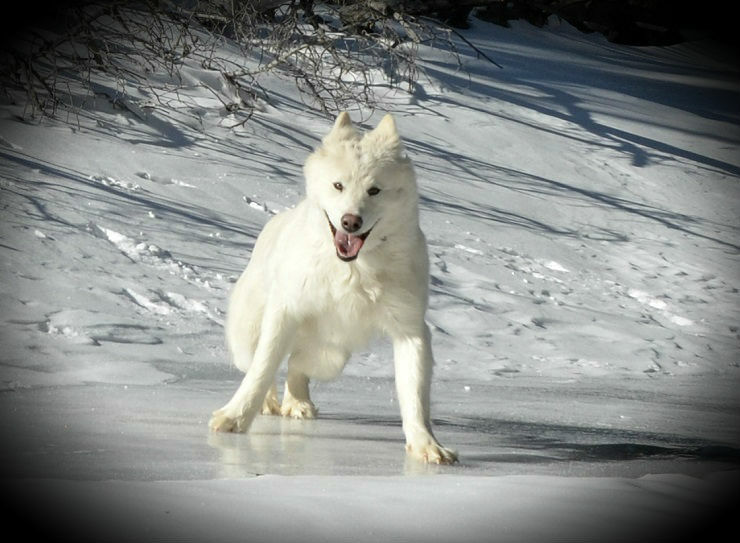 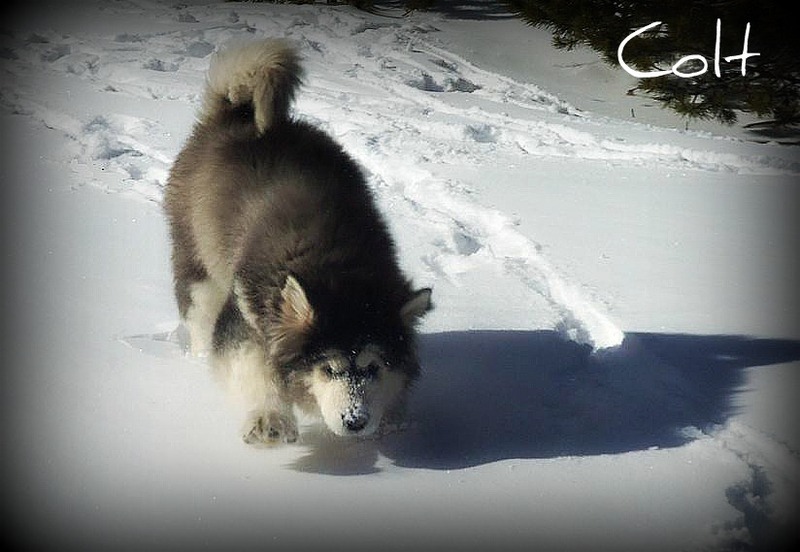 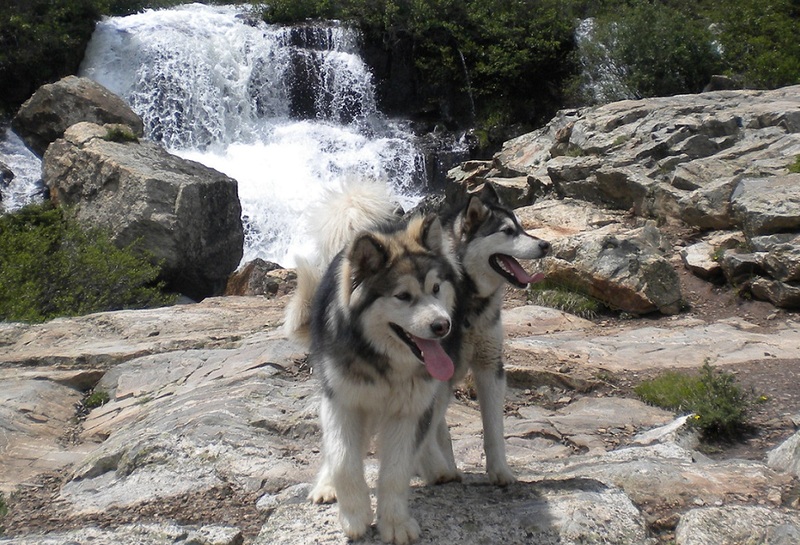 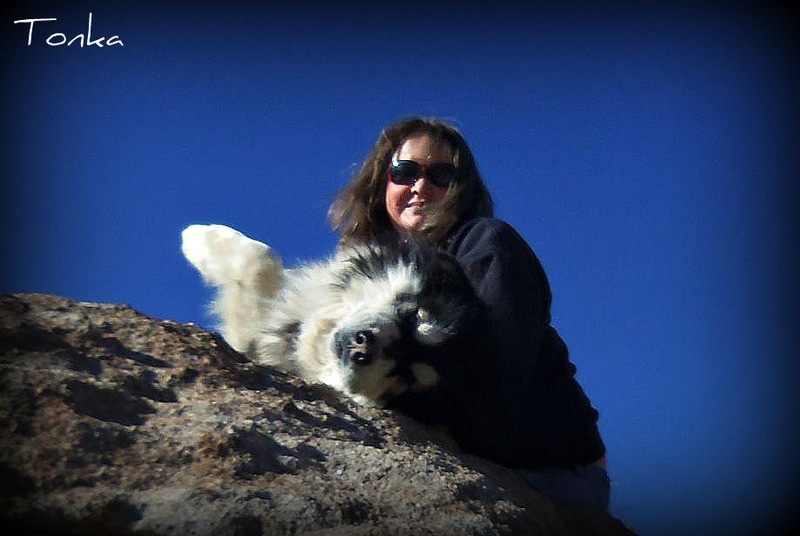 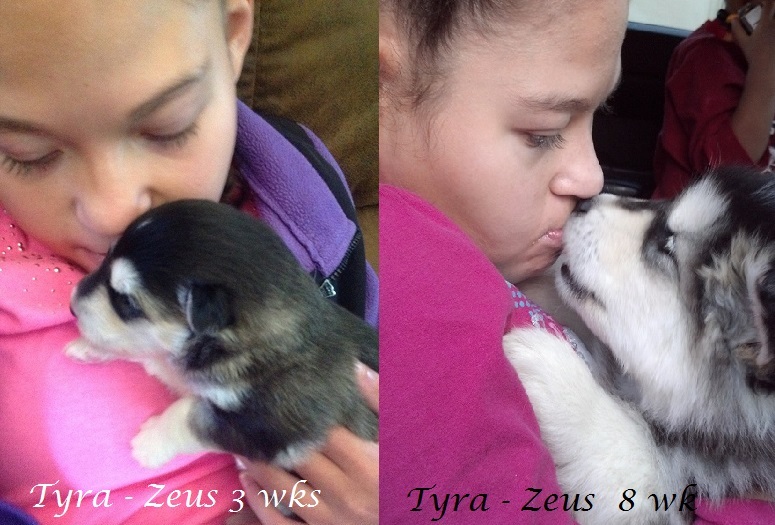 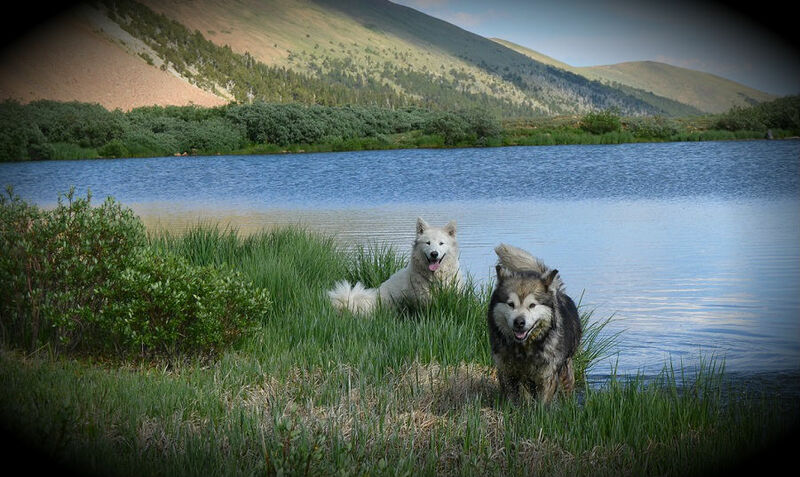 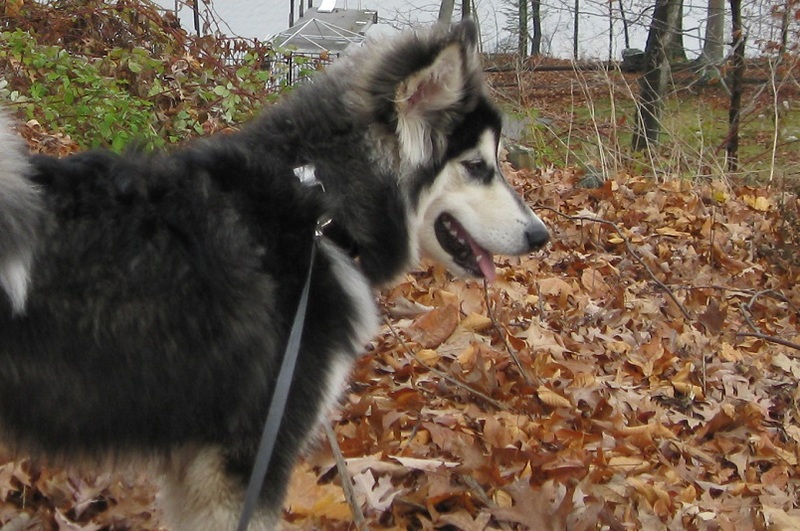 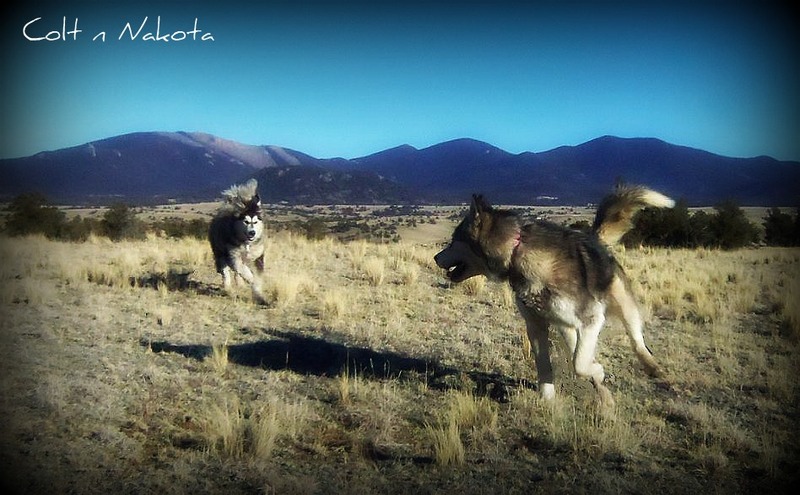 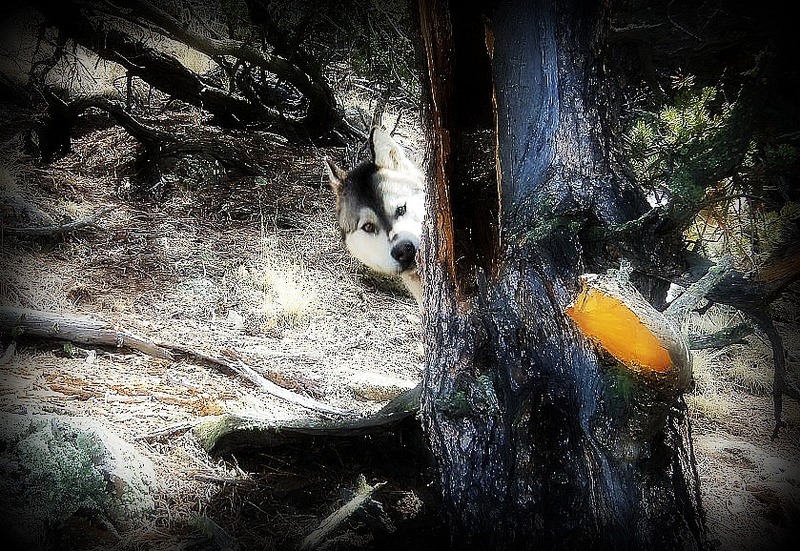 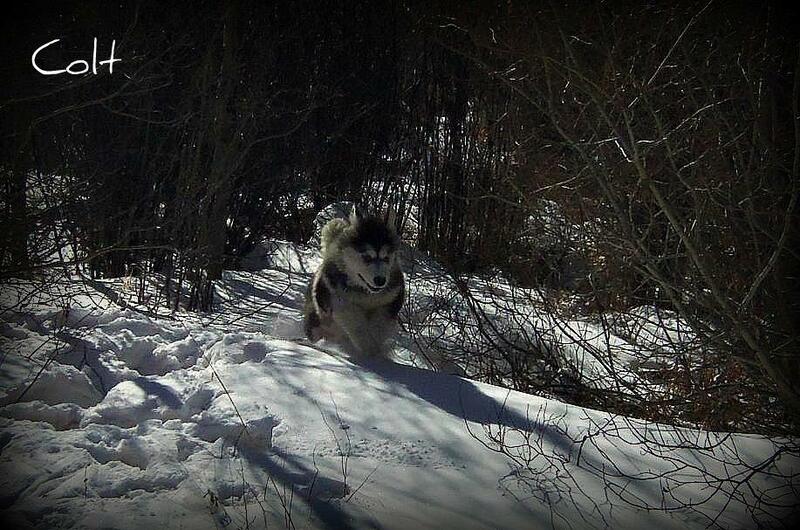 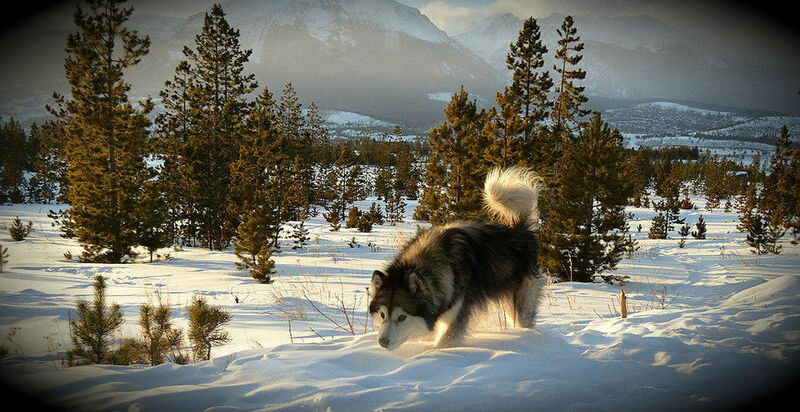 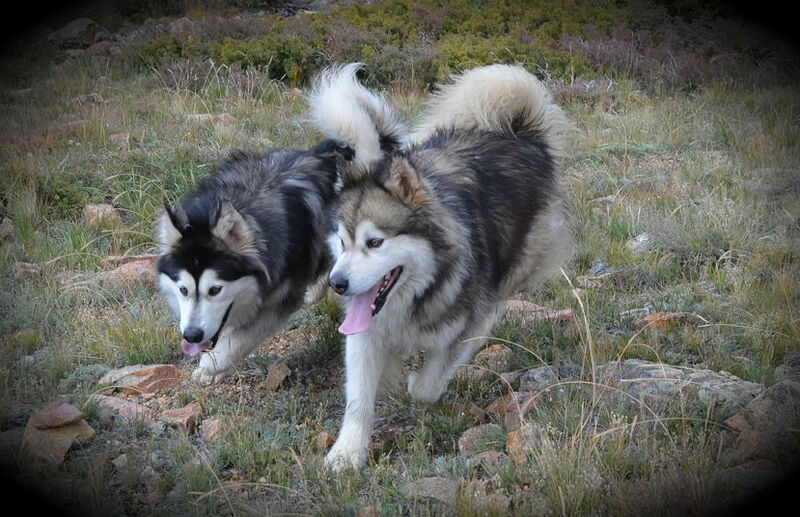 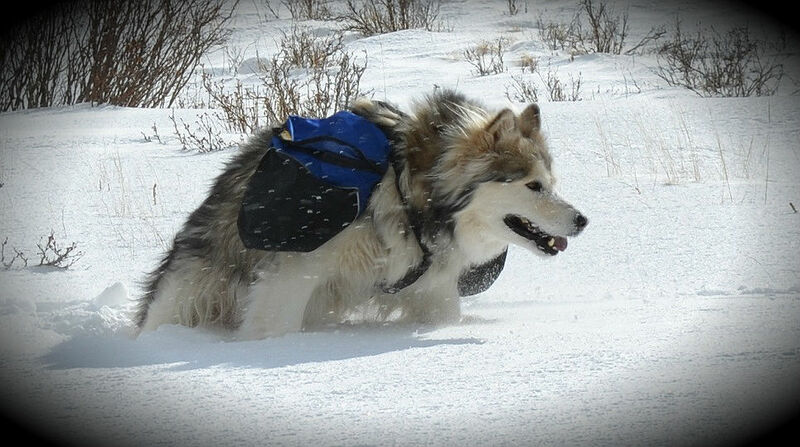 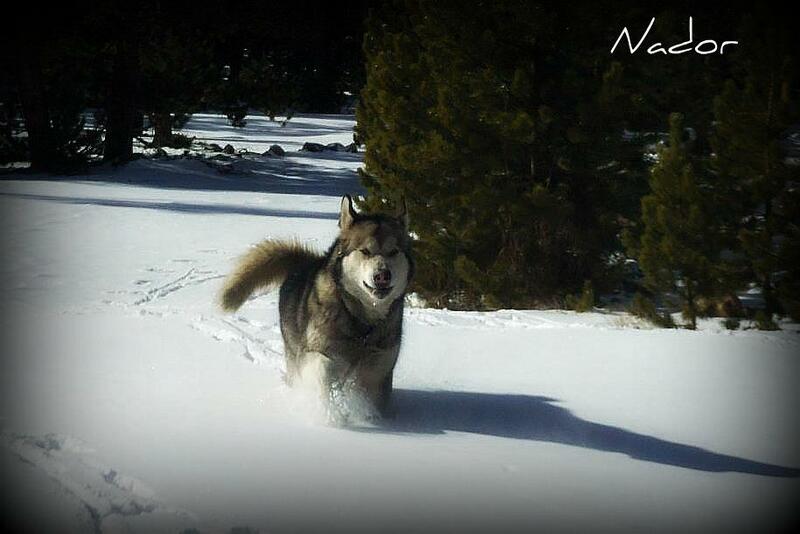 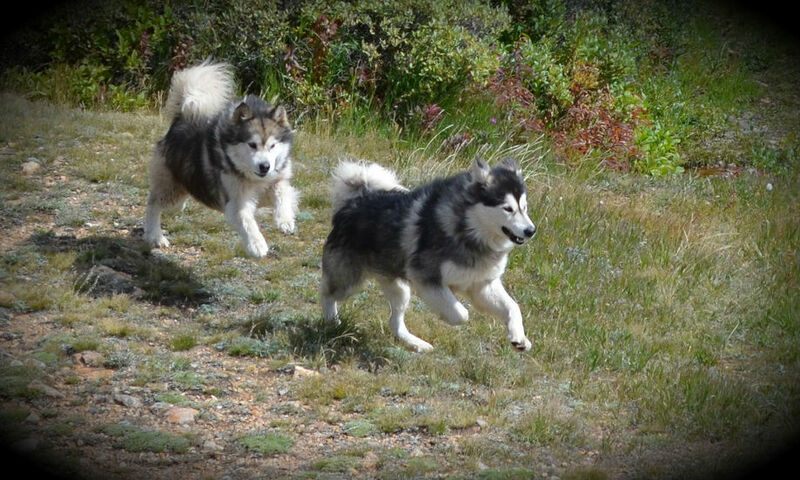 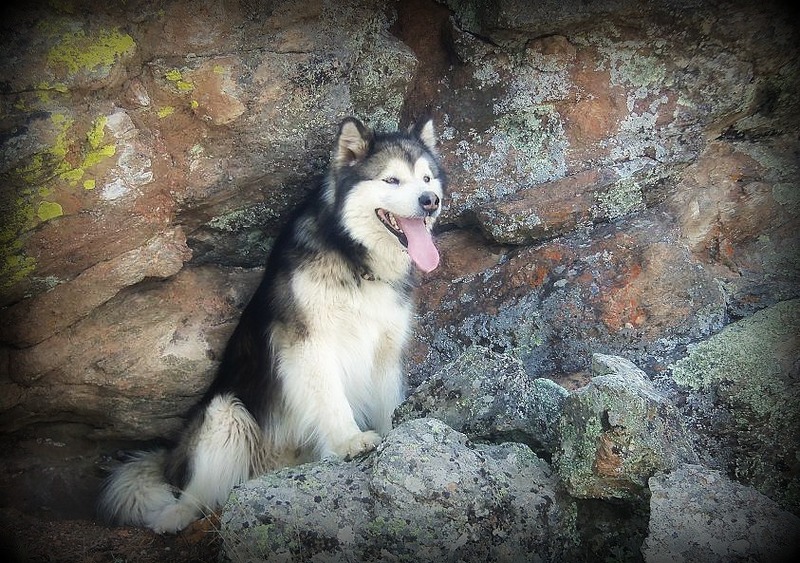 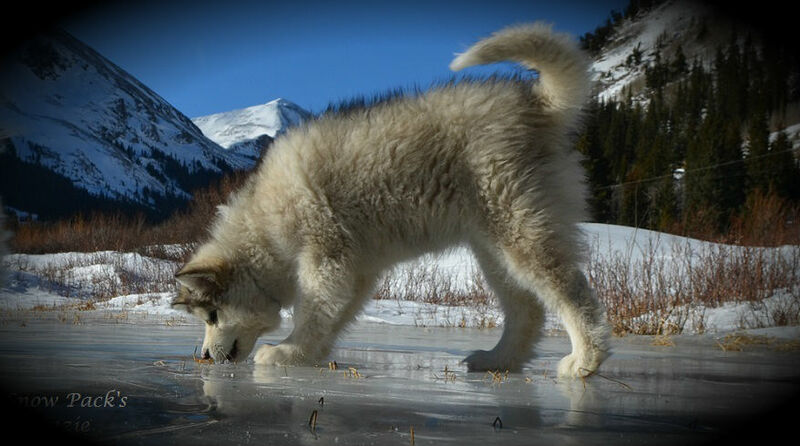 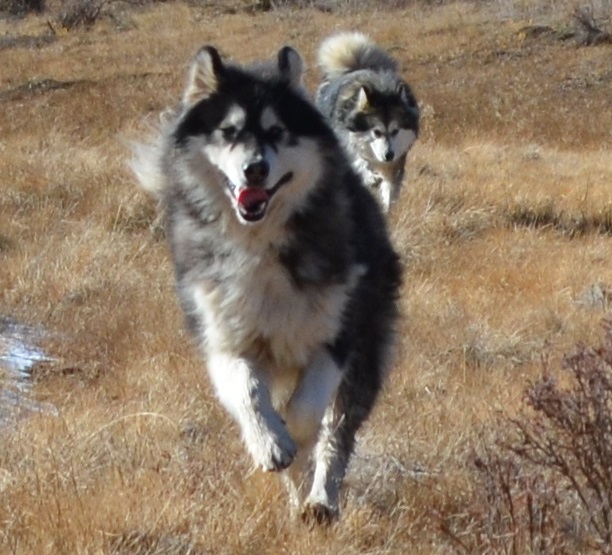 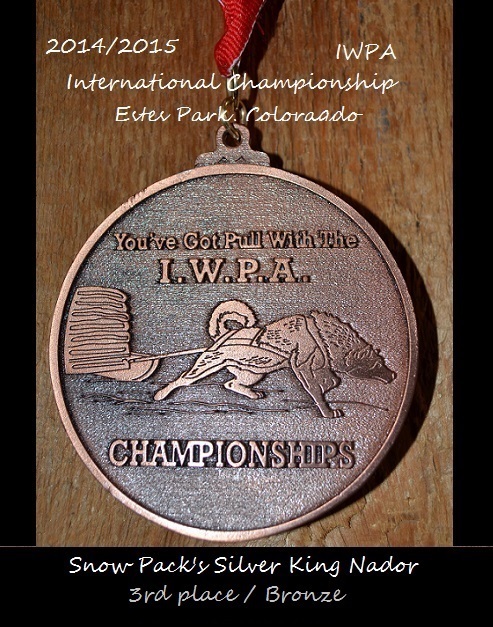 Dedicated to giving our Alaskan Malamutes the best life possible !